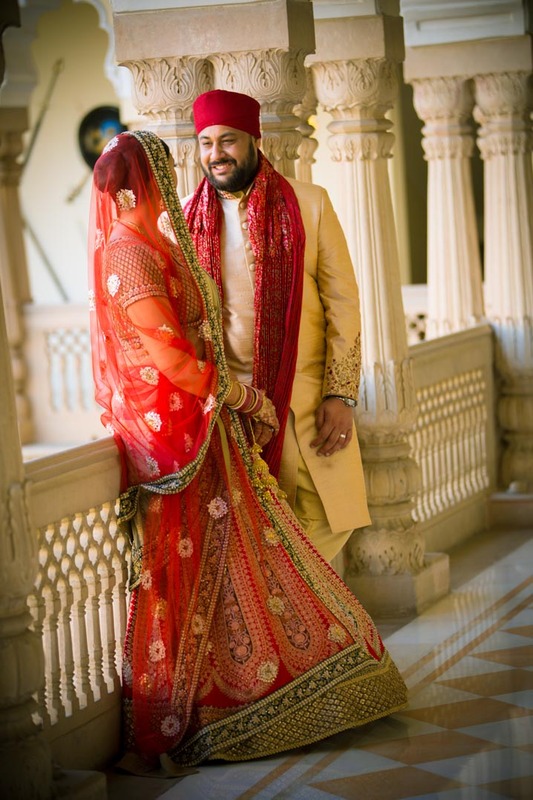 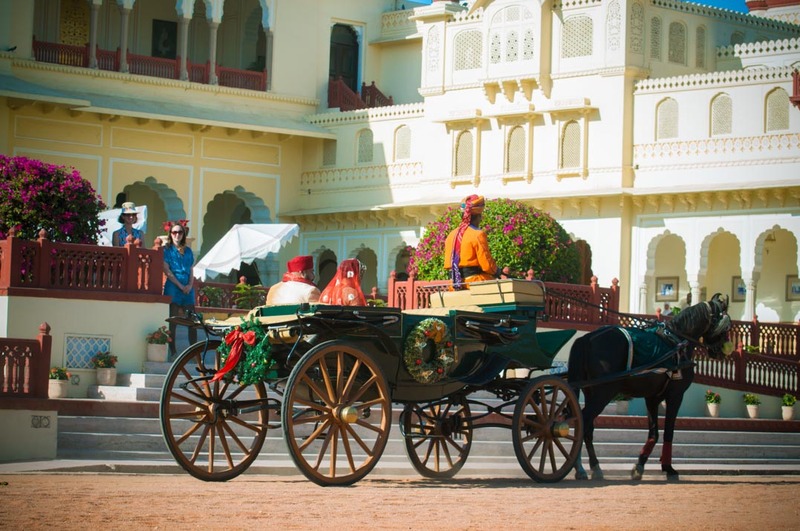 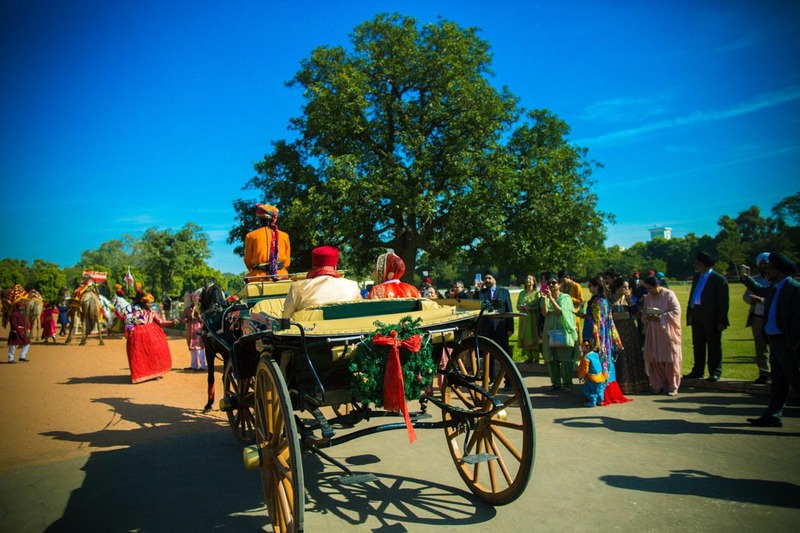 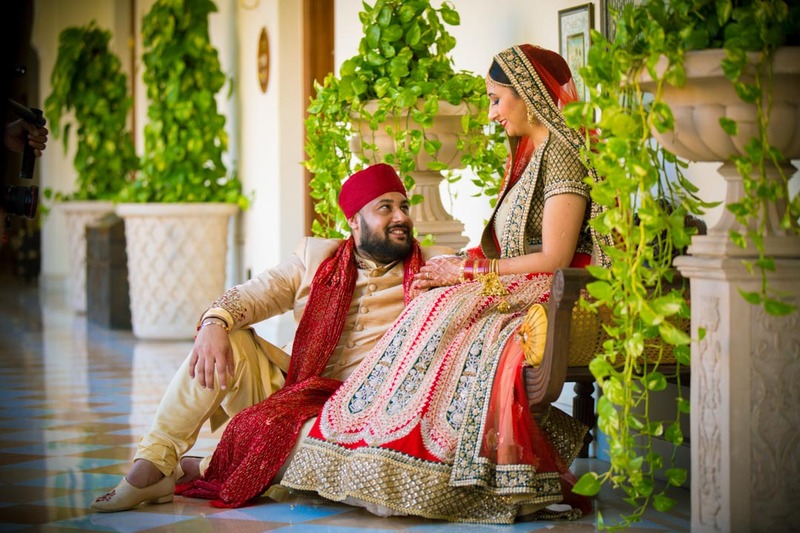 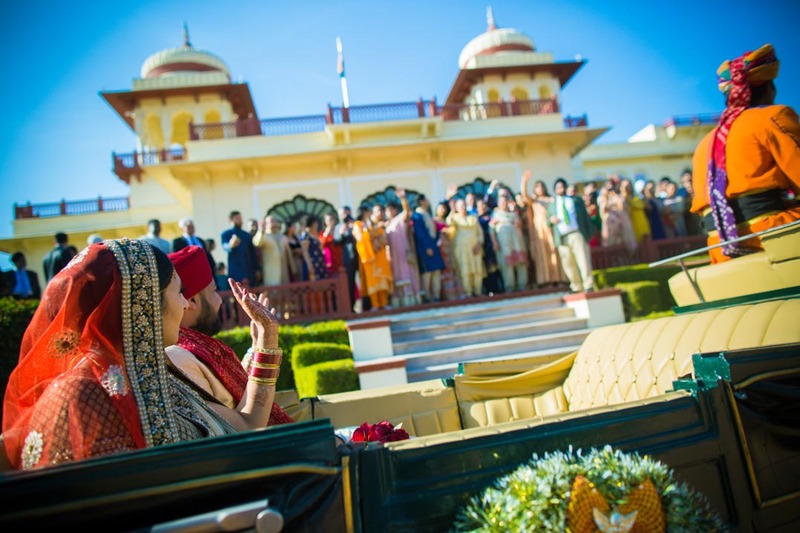 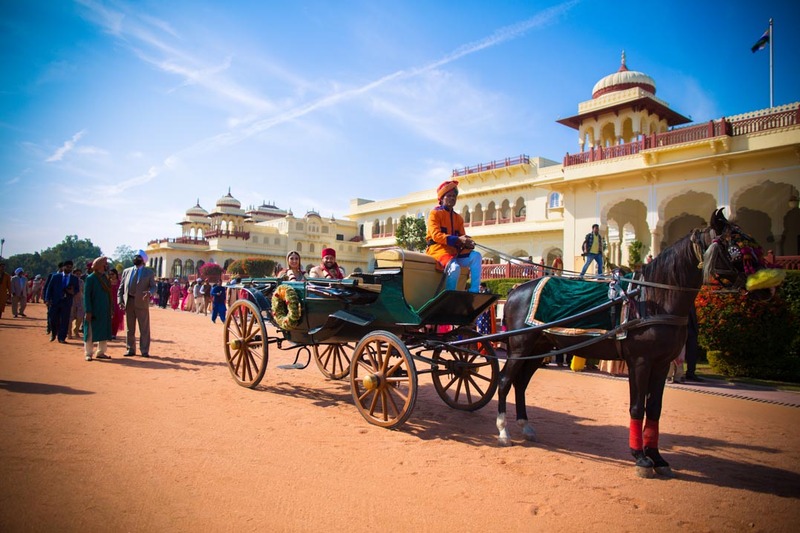 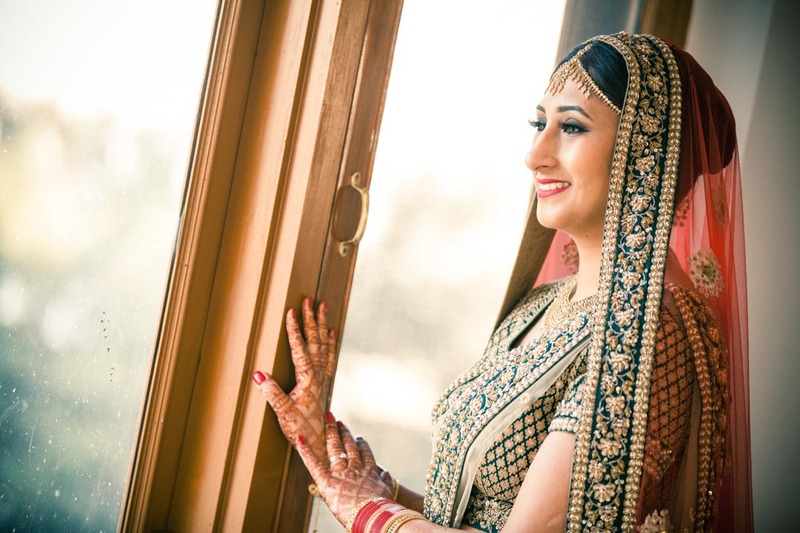 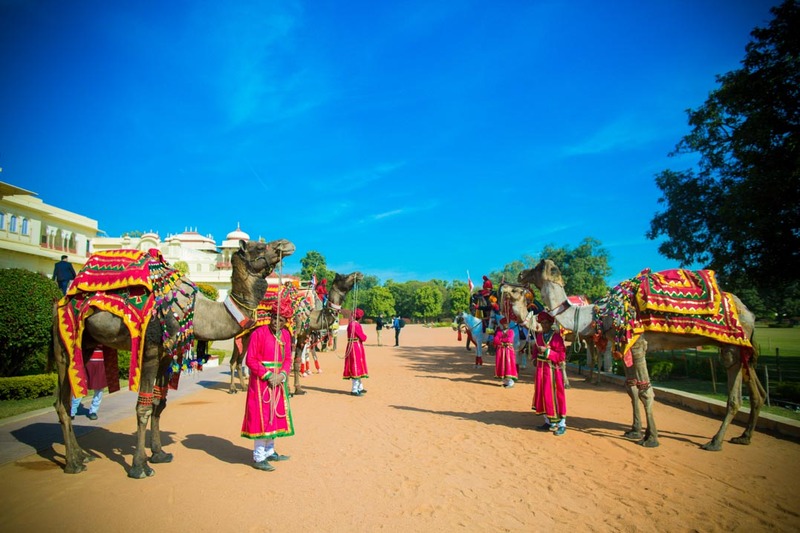 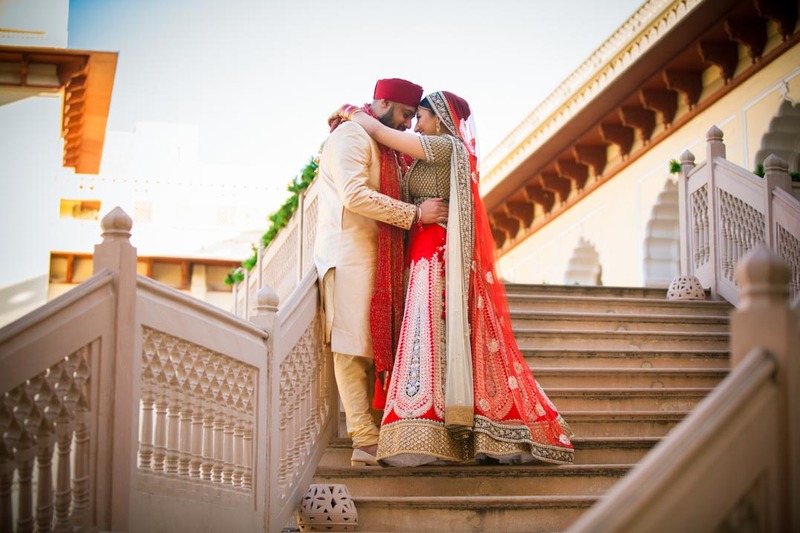 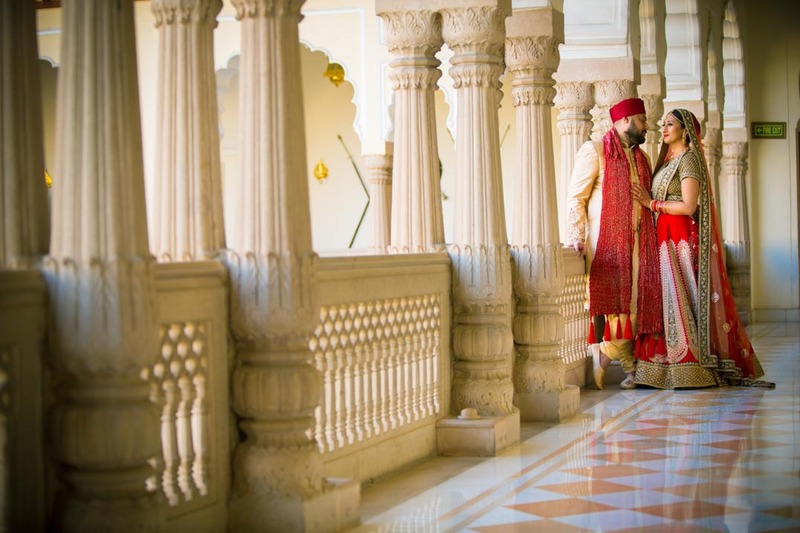 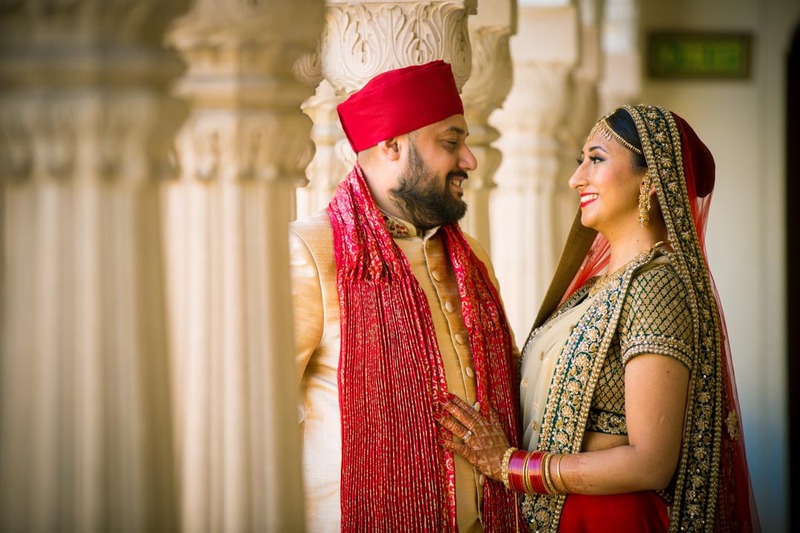 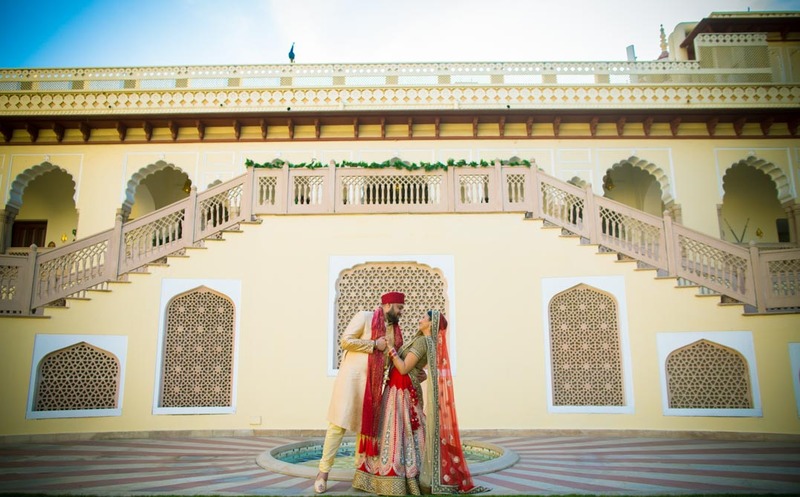 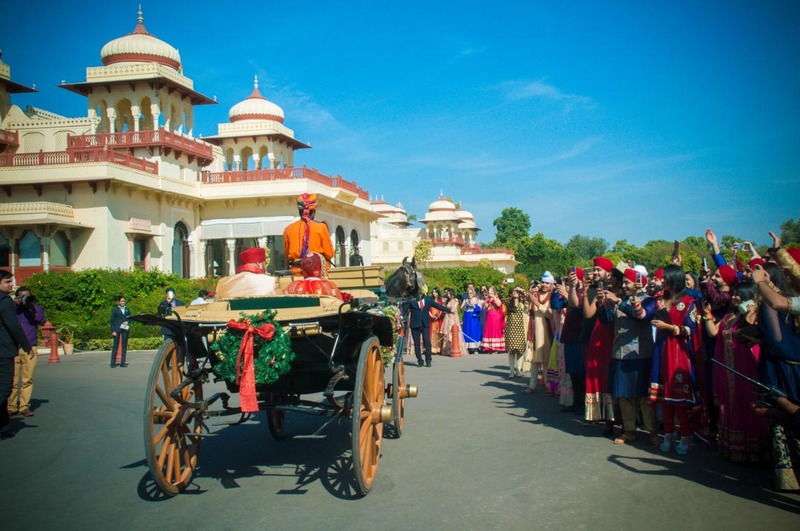 A royal, majestic Punjabi Sikh destination wedding photography shot in the picturesque and historical Rambagh Palace of Jaipur shot by the best wedding photographer in Jaipur. 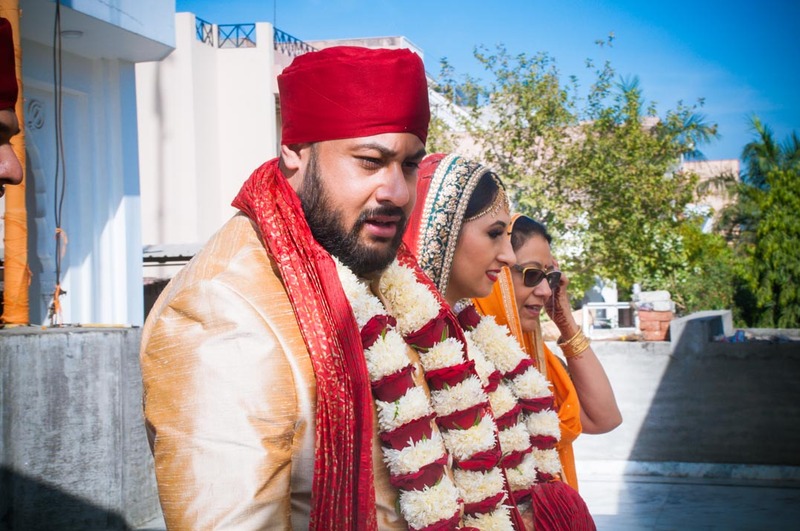 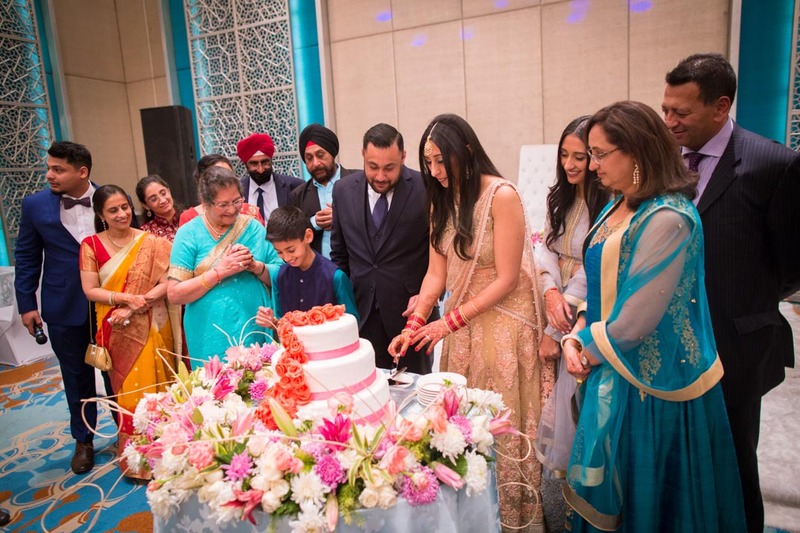 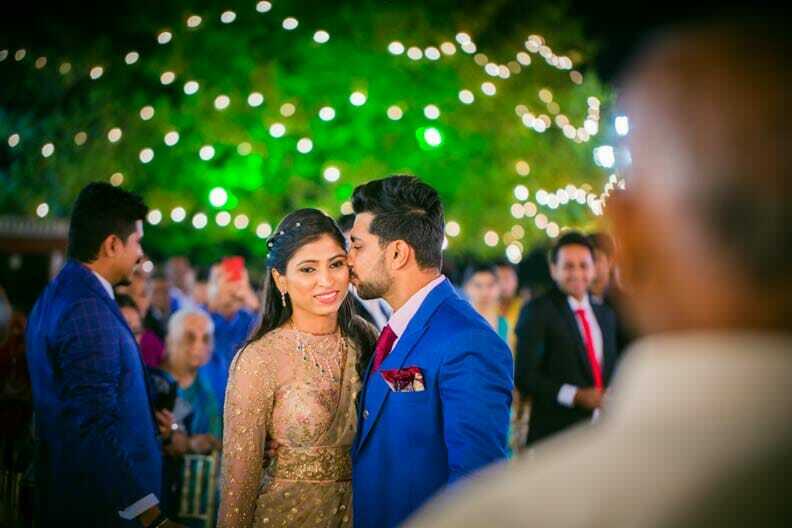 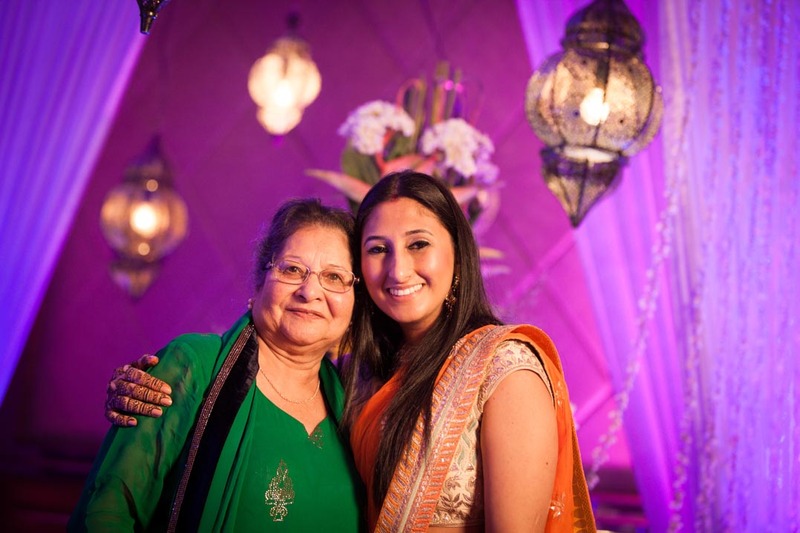 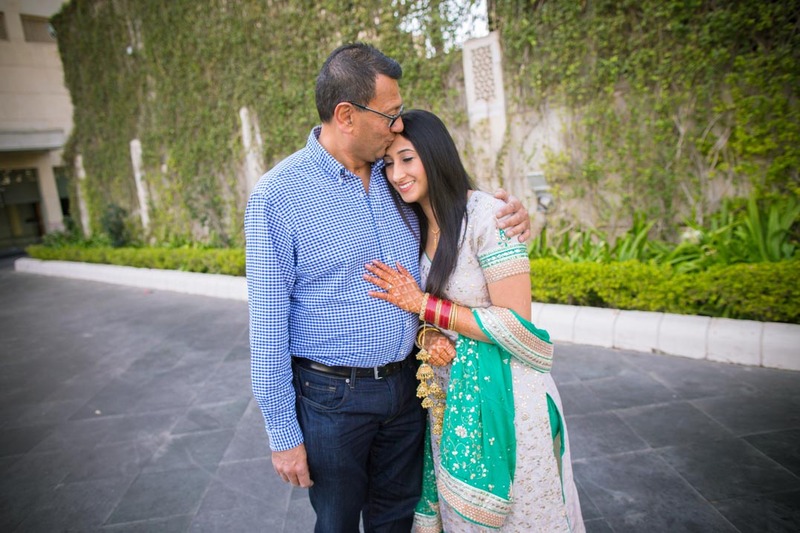 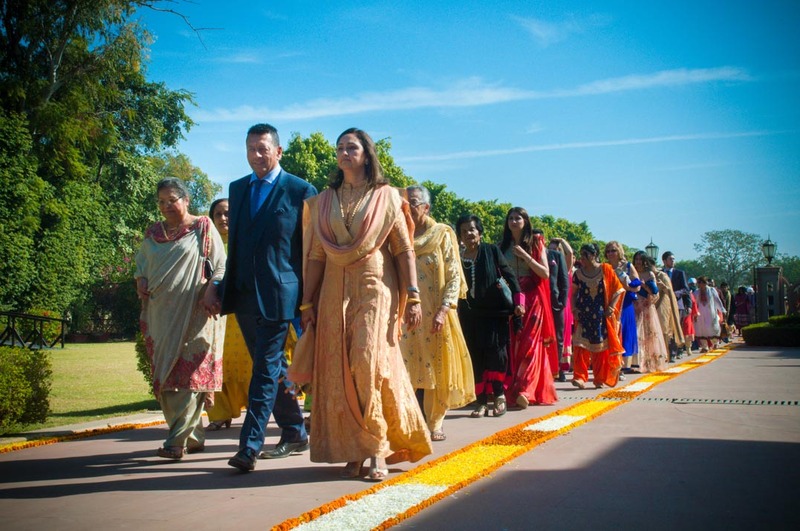 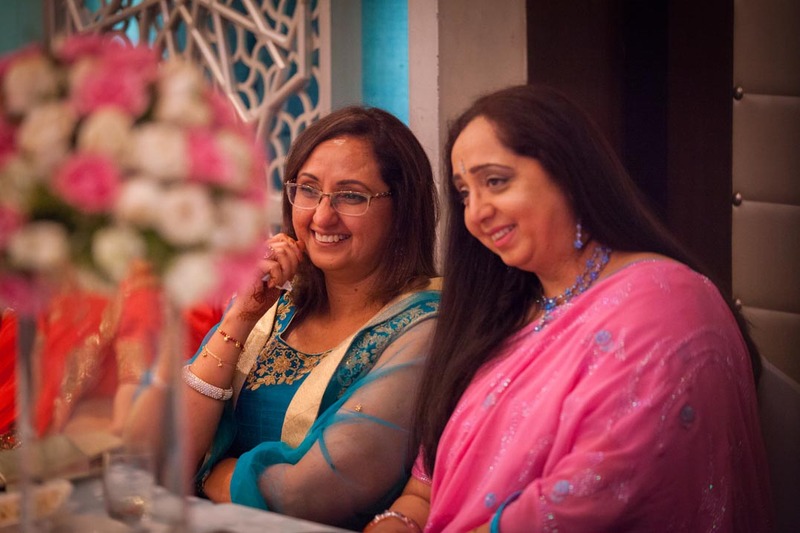 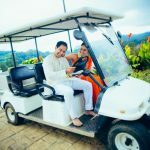 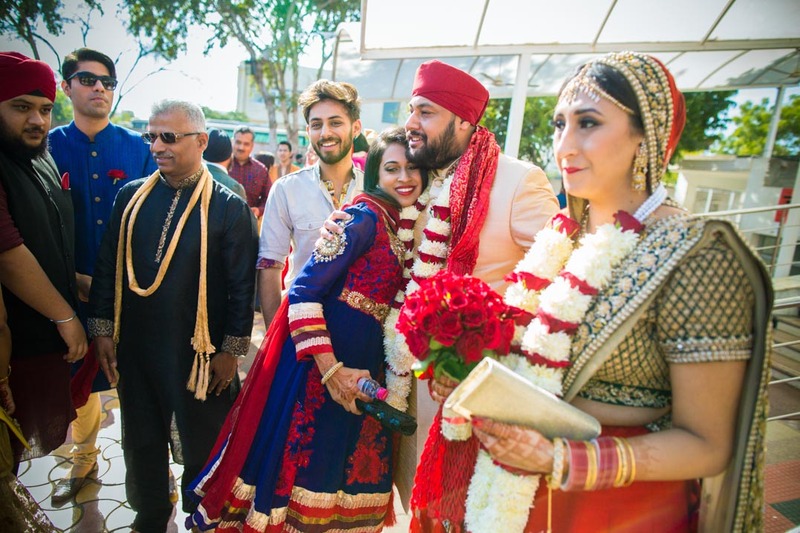 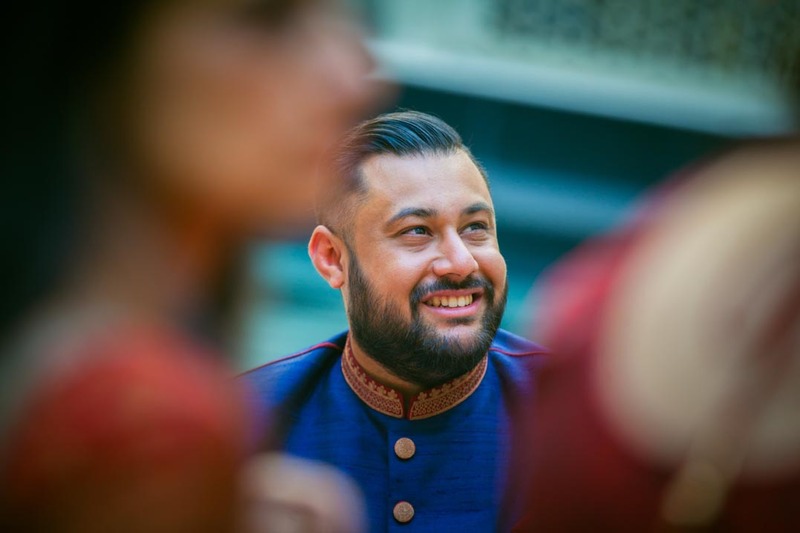 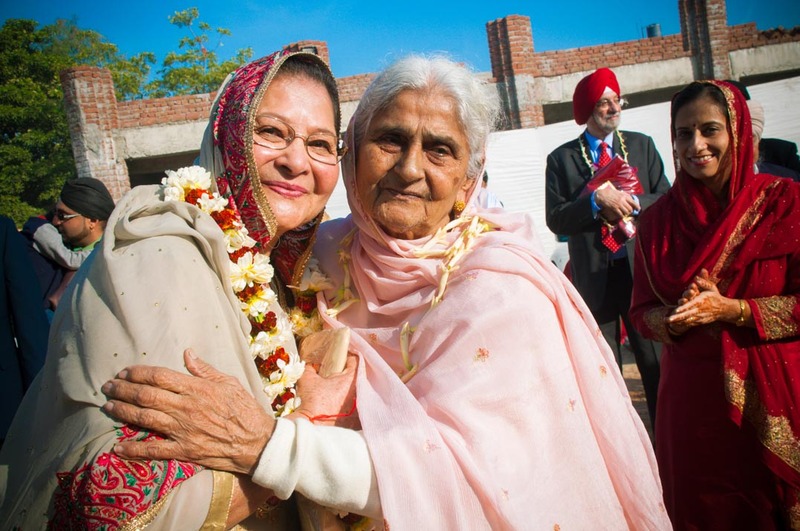 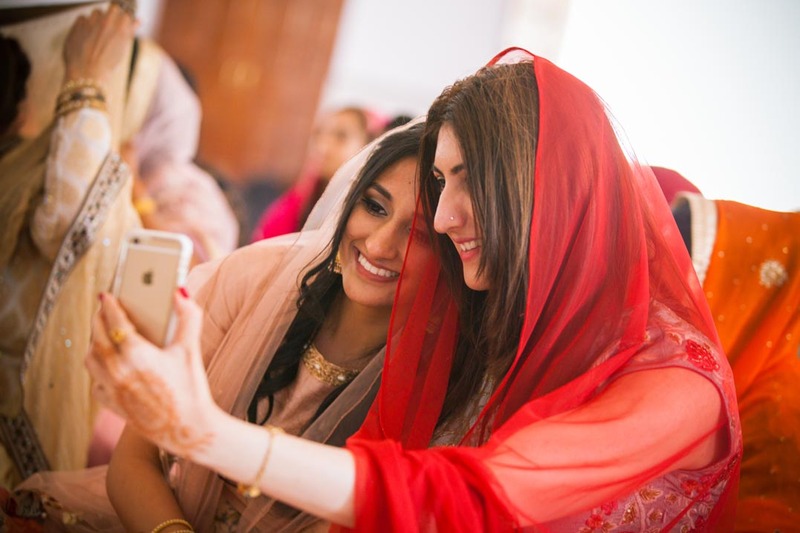 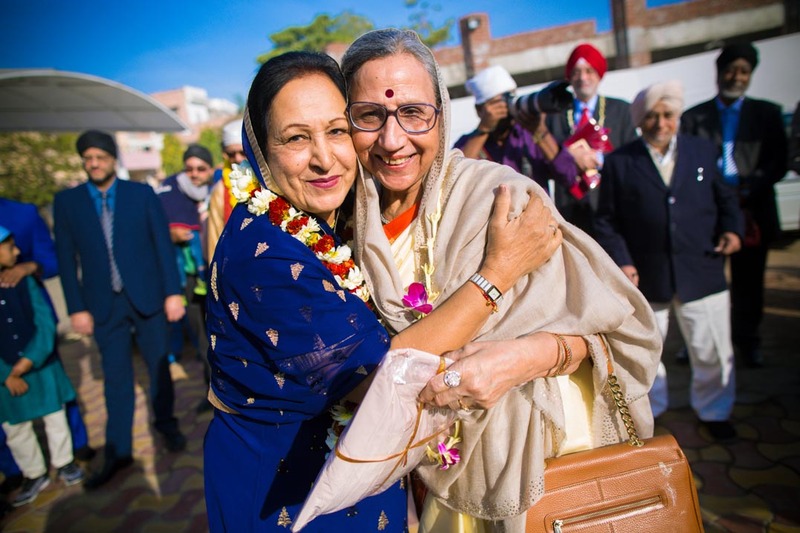 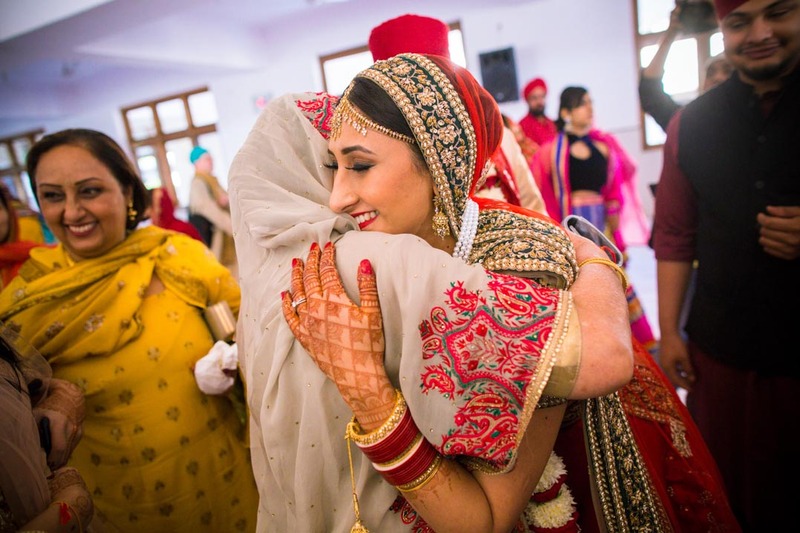 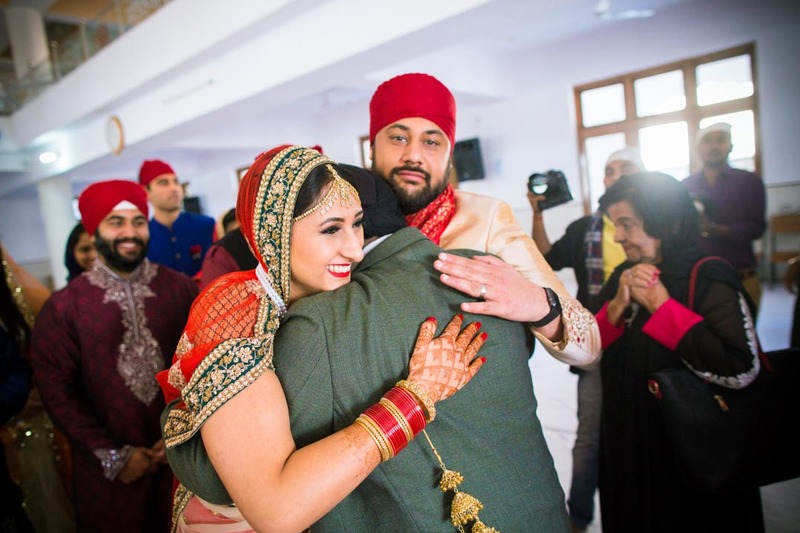 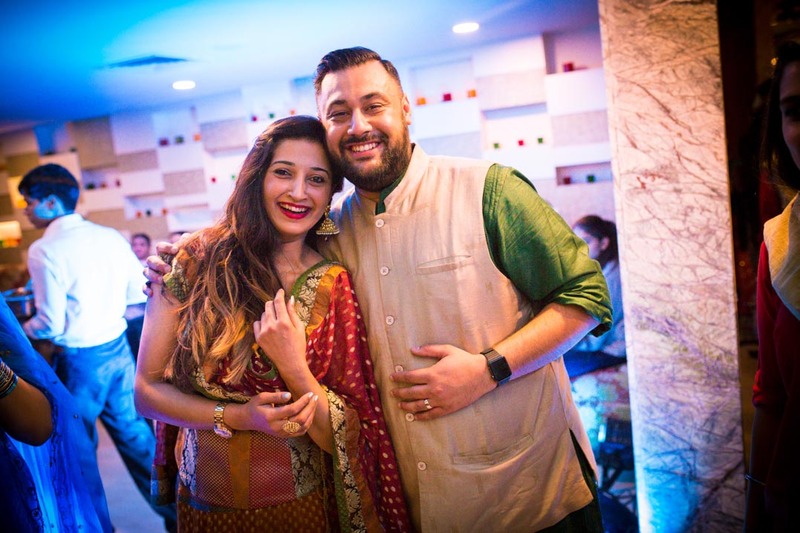 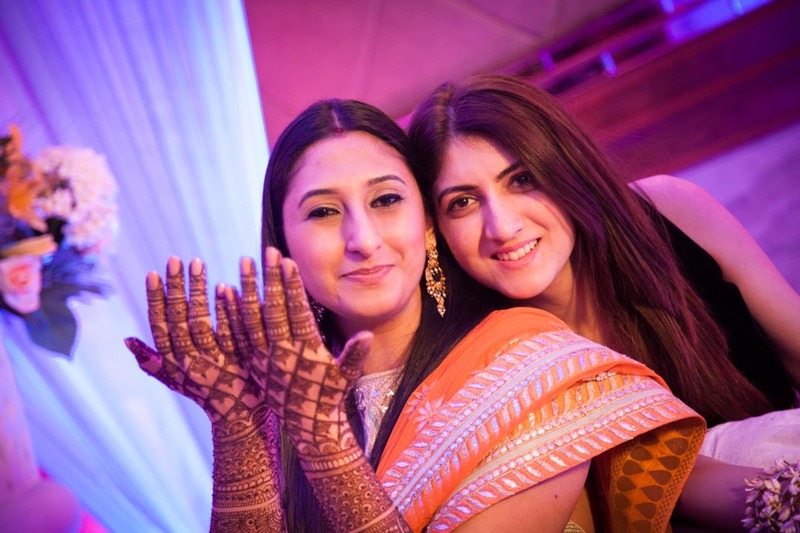 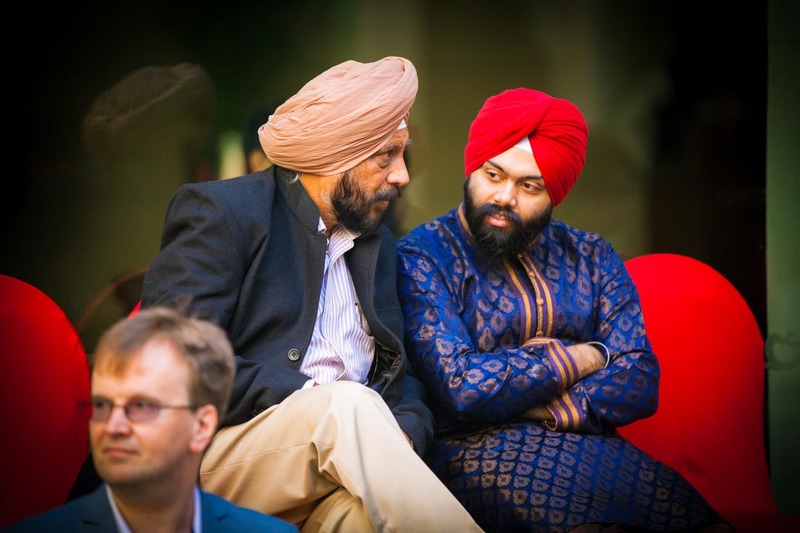 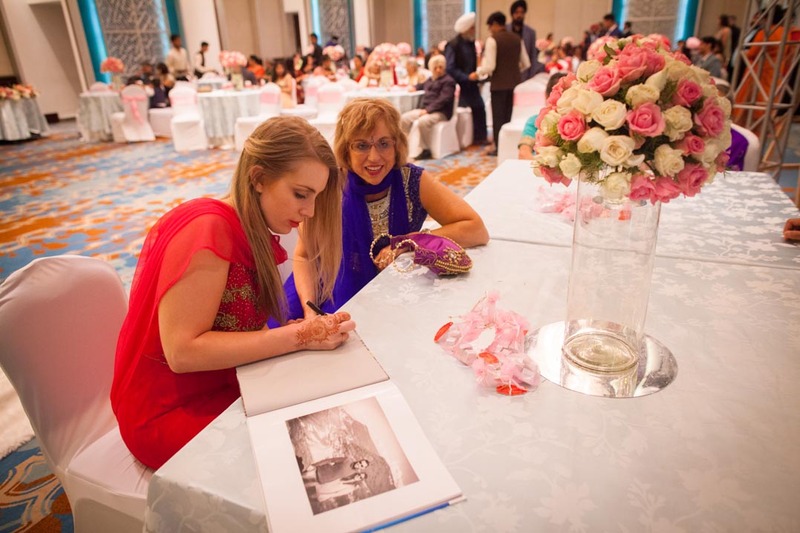 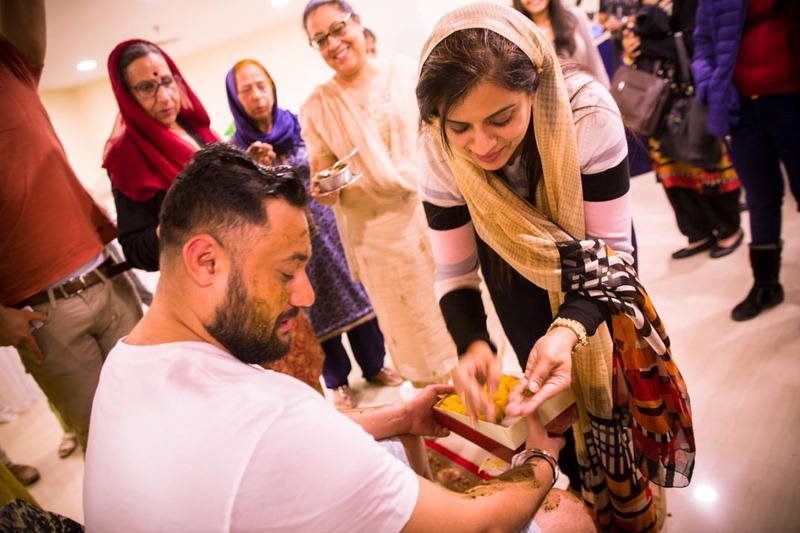 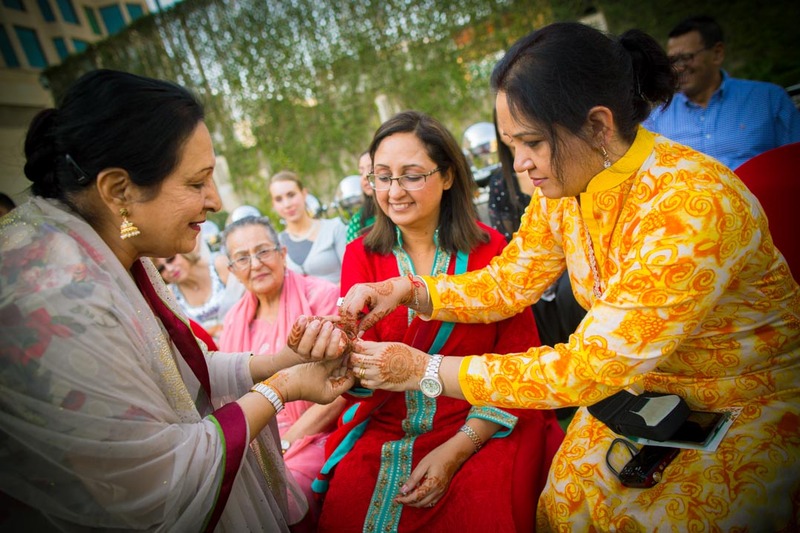 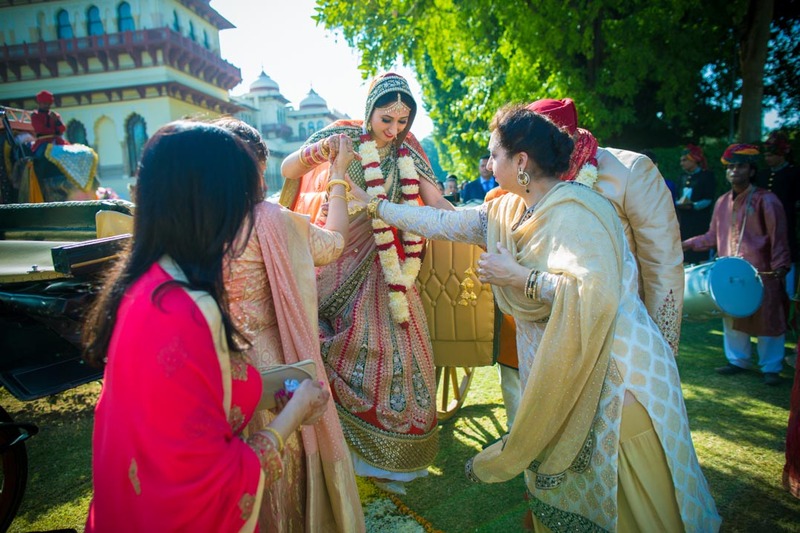 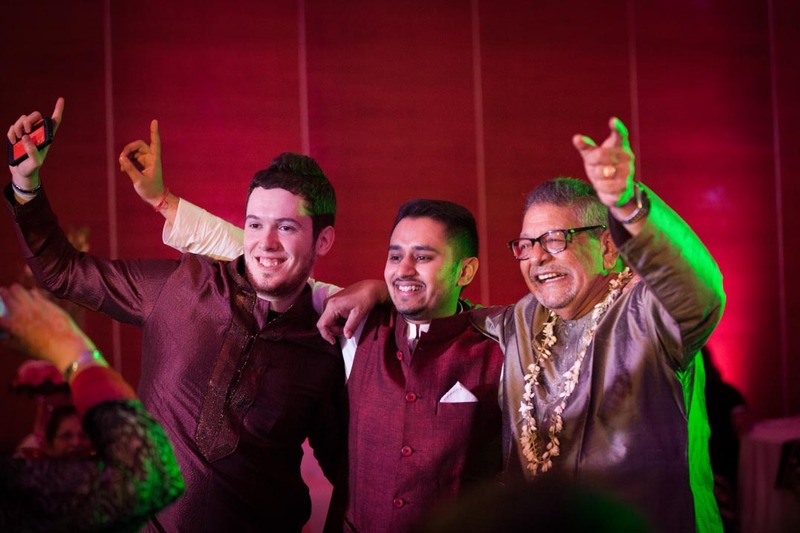 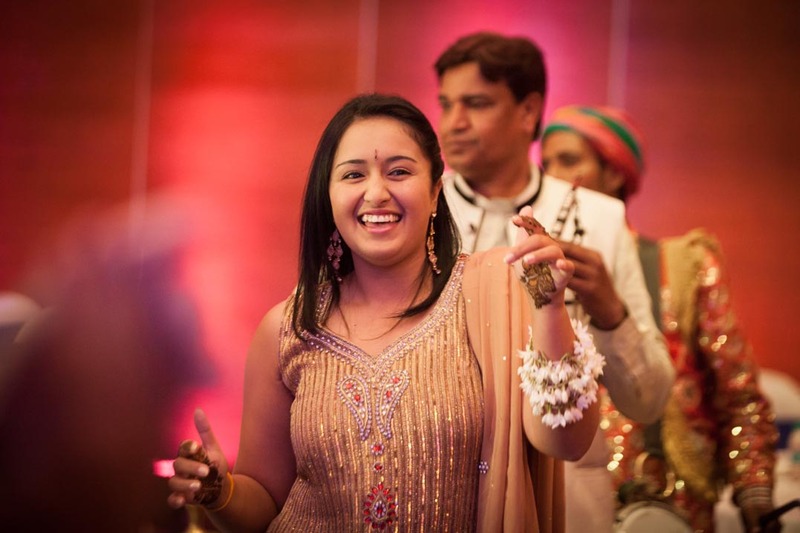 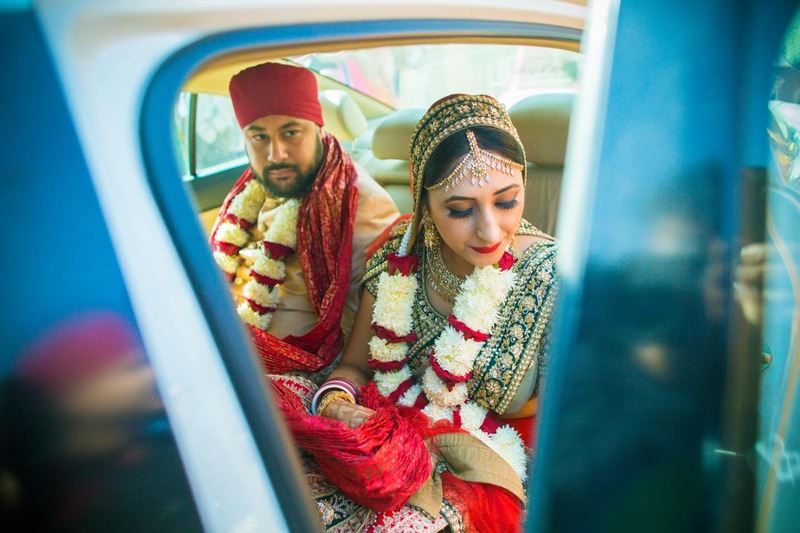 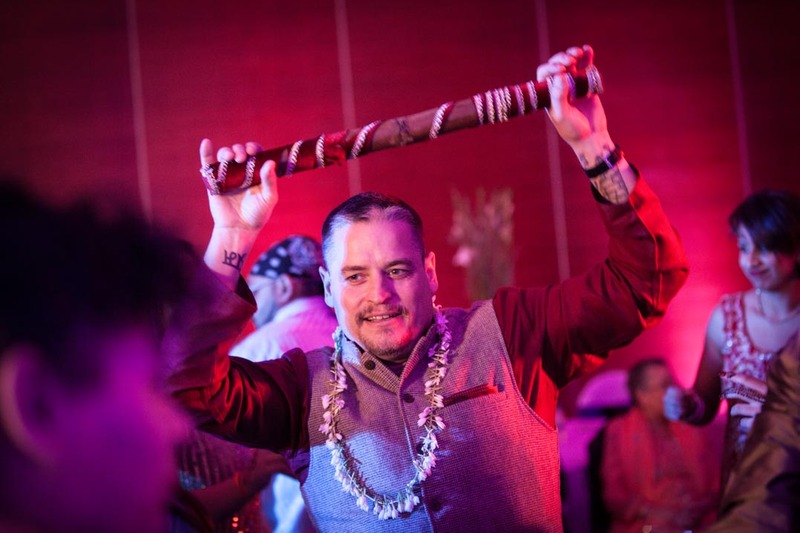 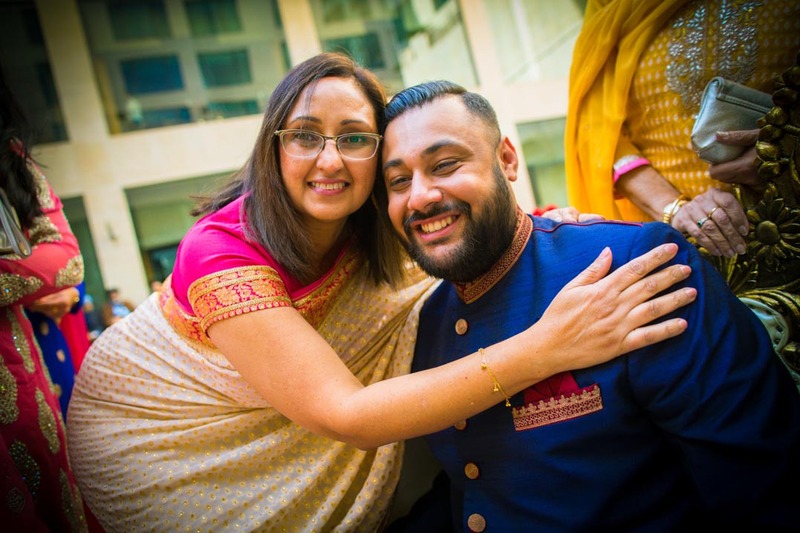 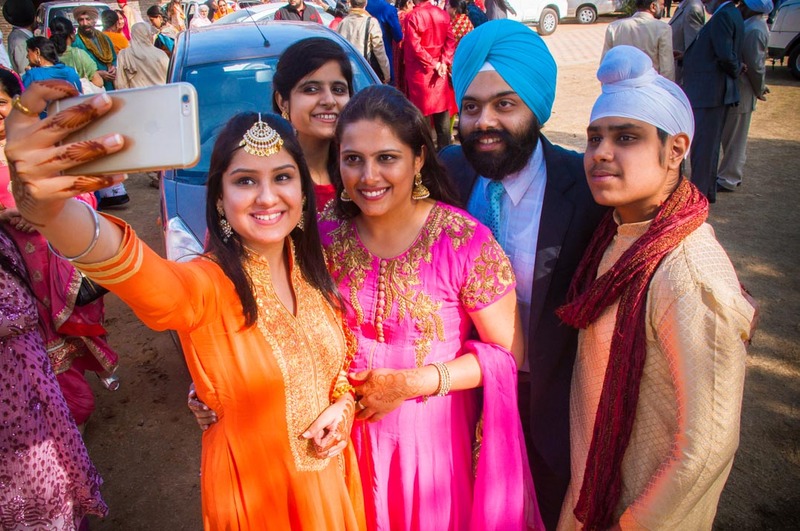 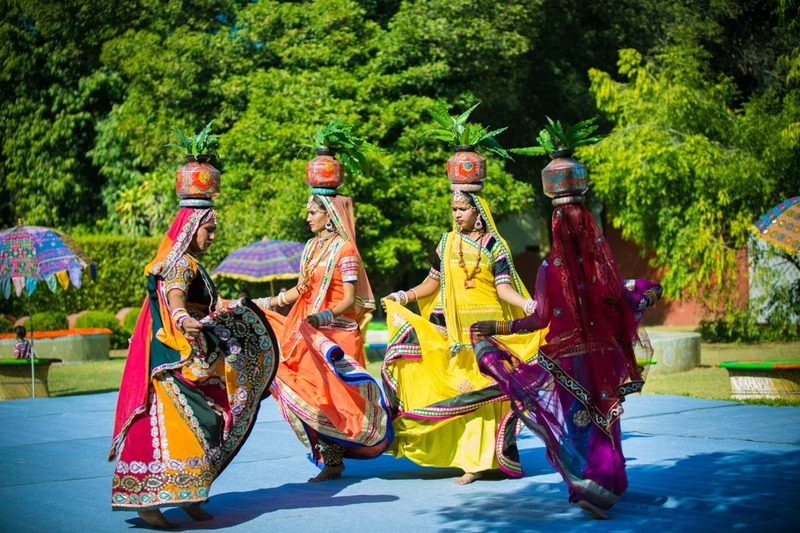 A story of two beautiful souls who born and brought up in Australia, how their paths crossed and led to this heart wrenching four-day lavish wedding extravaganza. 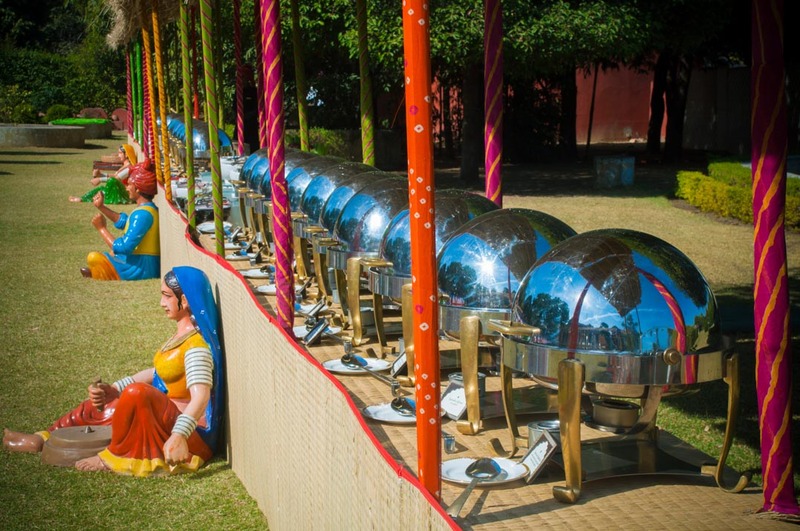 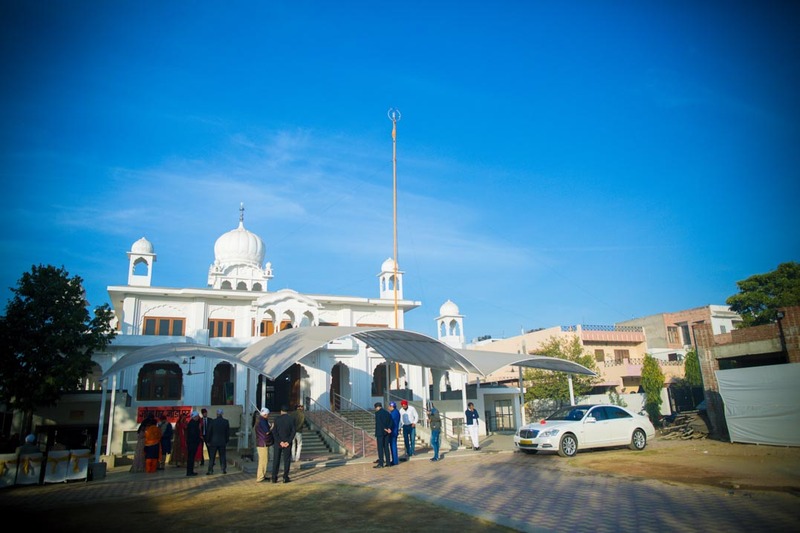 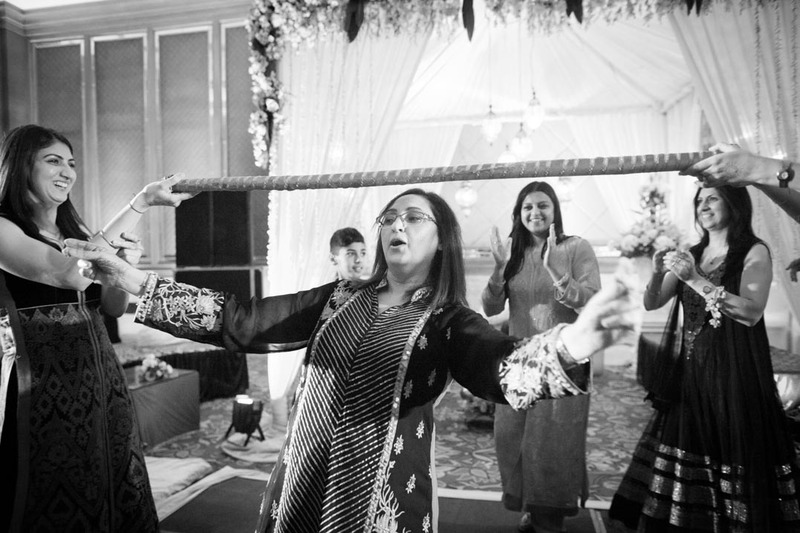 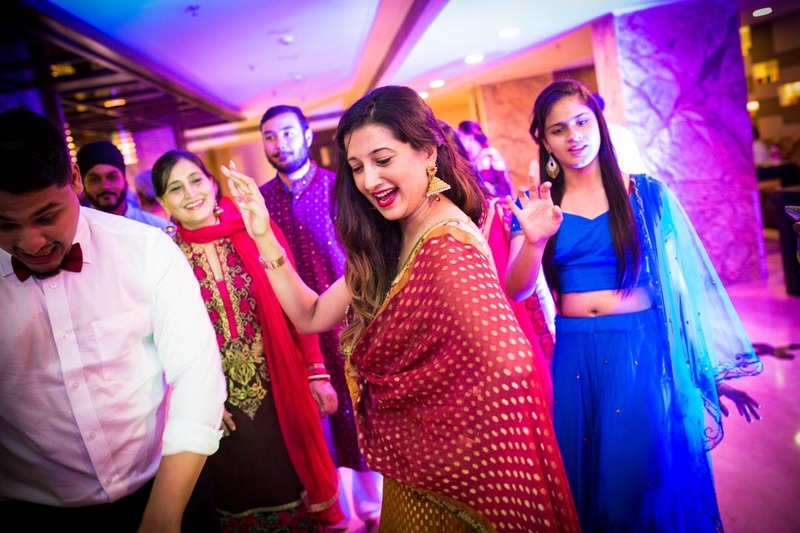 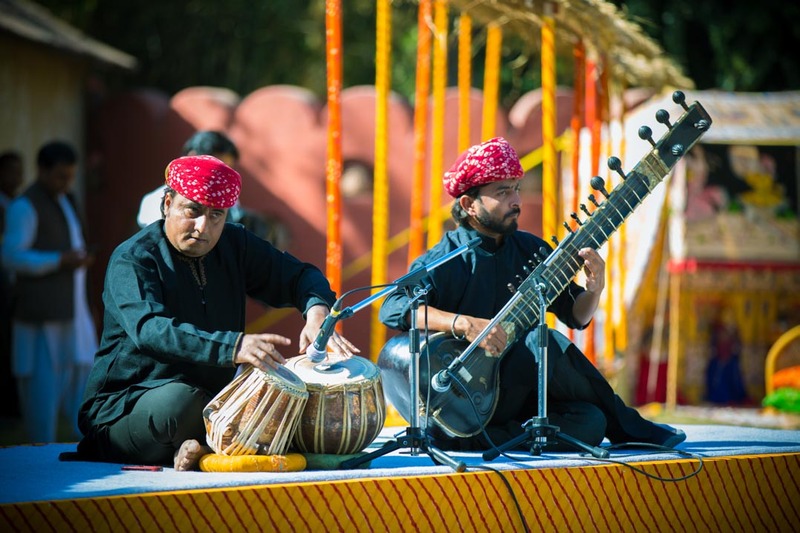 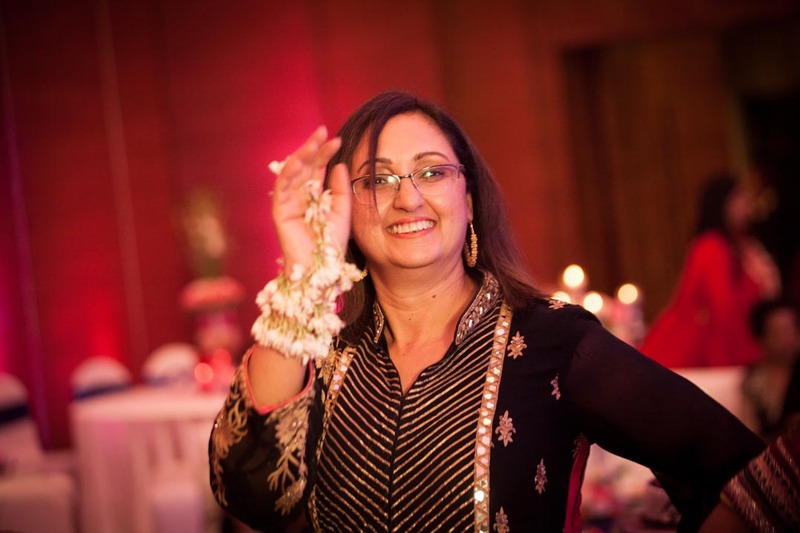 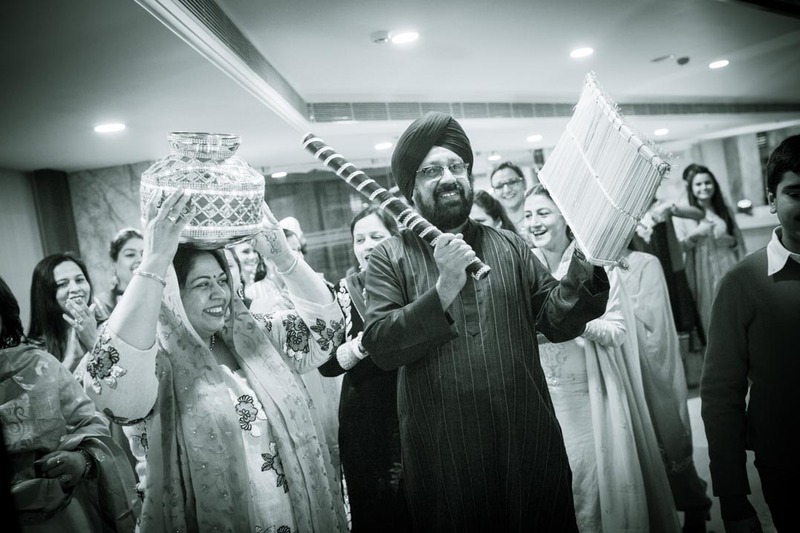 From the décor, to the colour attires, magnificent jewellery, finger licking food, foot tapping music, dance performances by special dance troops who flew from different parts of the world, beautiful authentic Punjabi wedding customs, and an air of awe and elegance; this wedding spelt magic in every way. 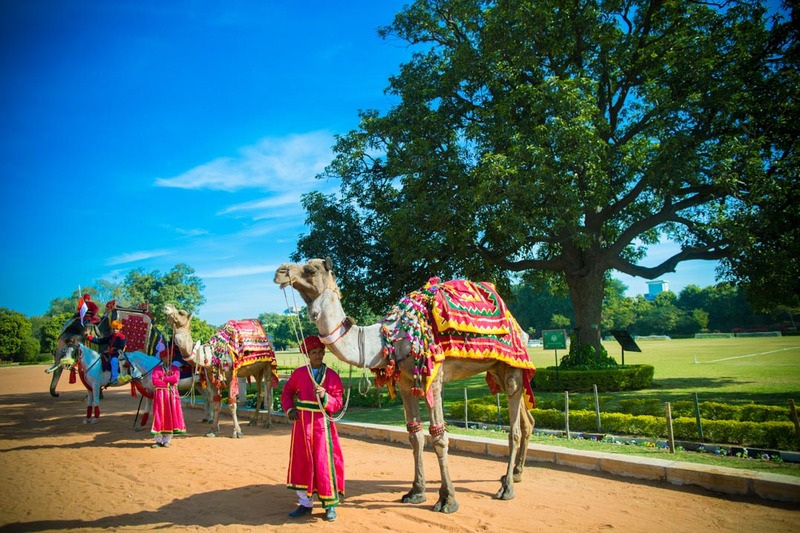 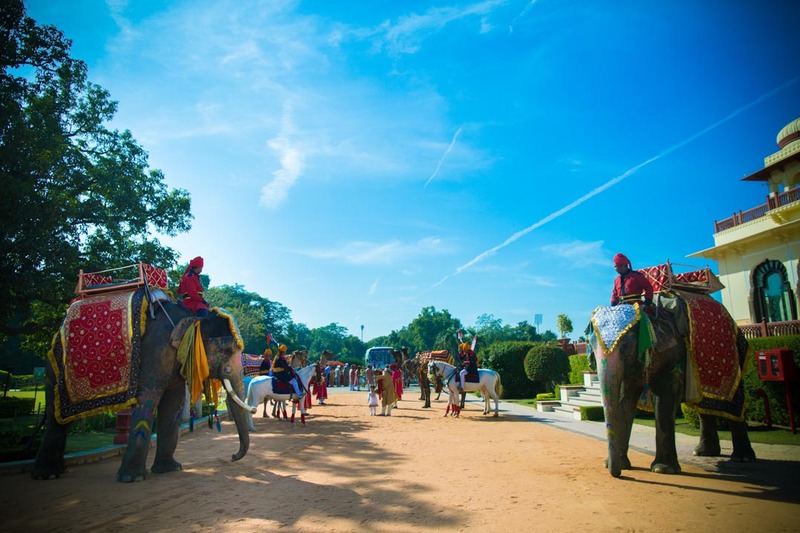 With decorated elephants, horses and camels marking the baraat entry, the entire scene seemed no less than an Ashutosh Gowarikar historical film set. 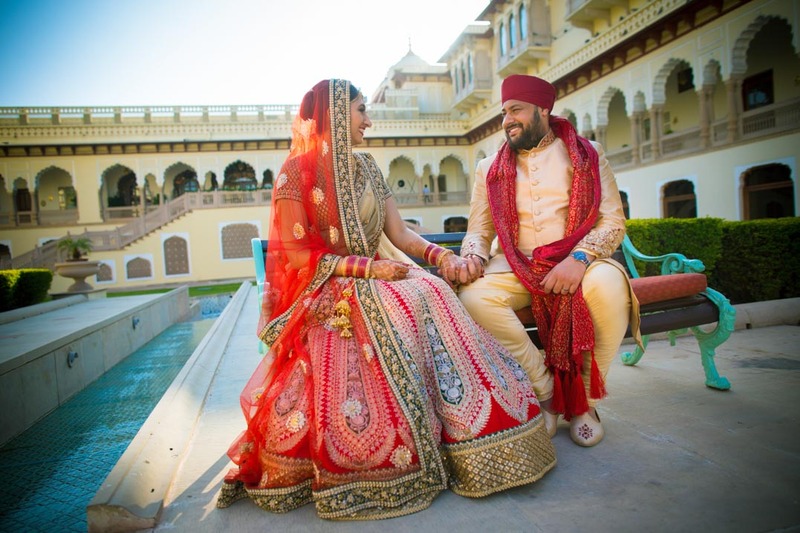 One of the most magical weddings we covered, this regal Punjabi destination wedding at Jaipur will always be a reason for our joy for the wonderful emotions and thrilling activities we got to capture. 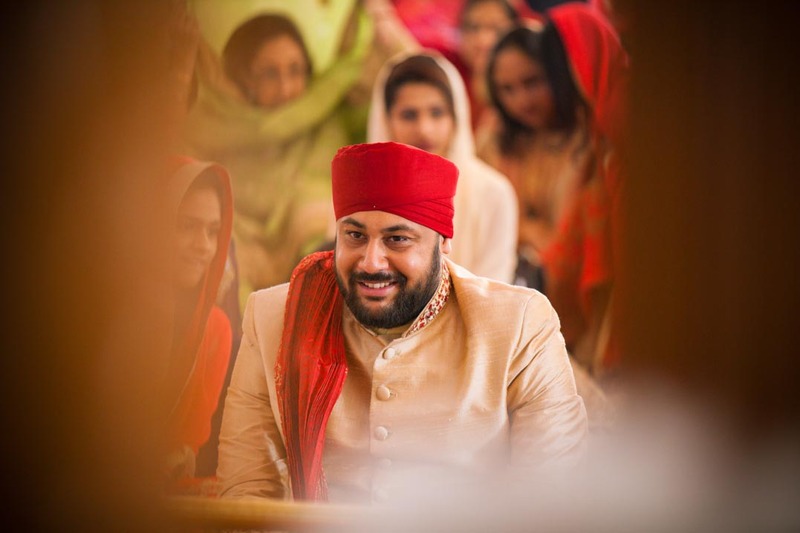 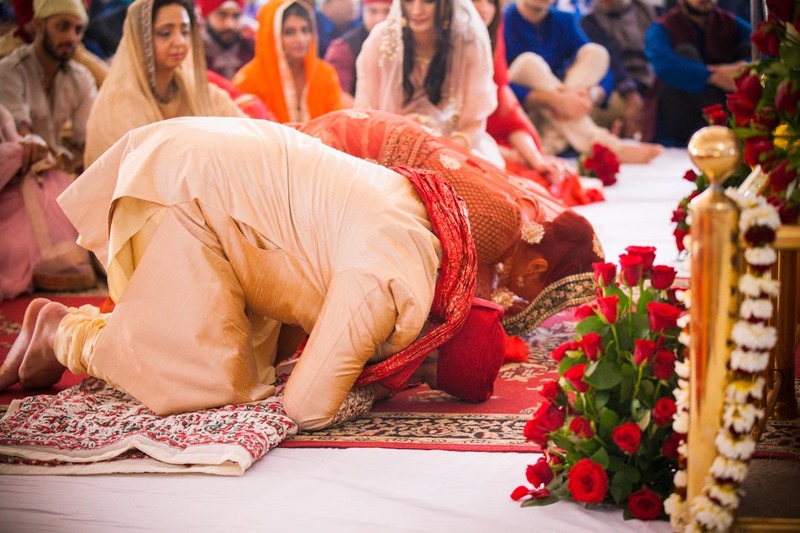 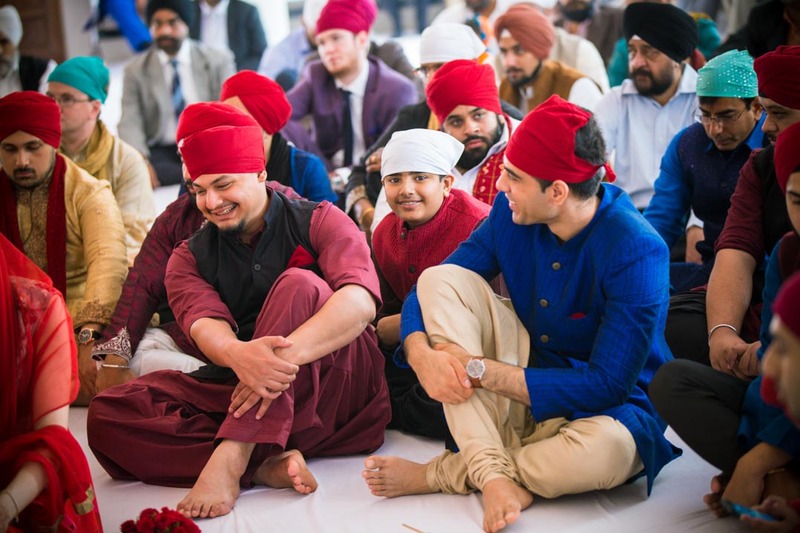 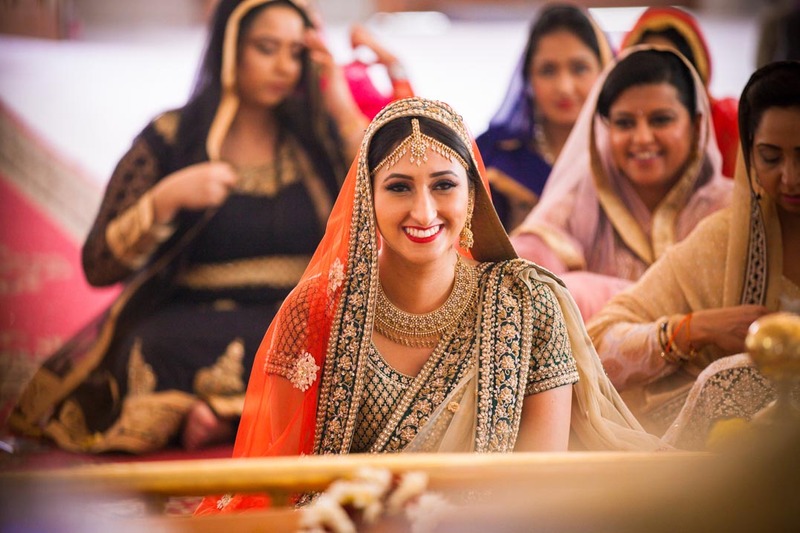 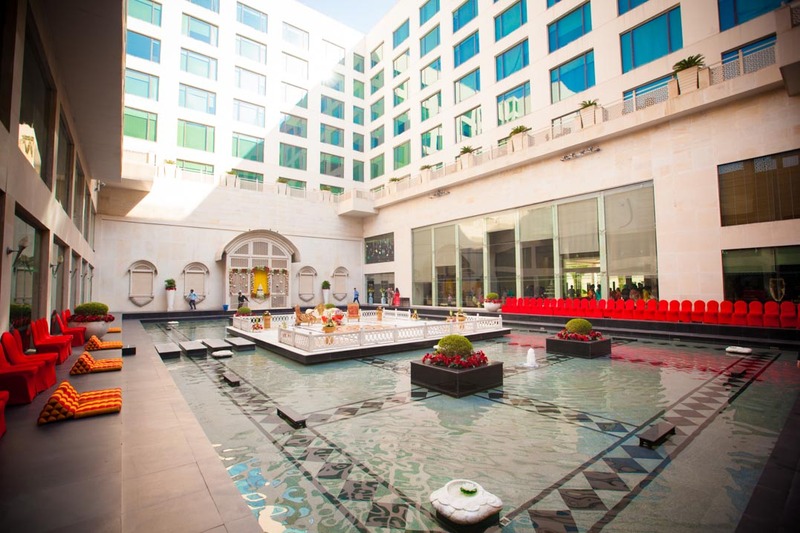 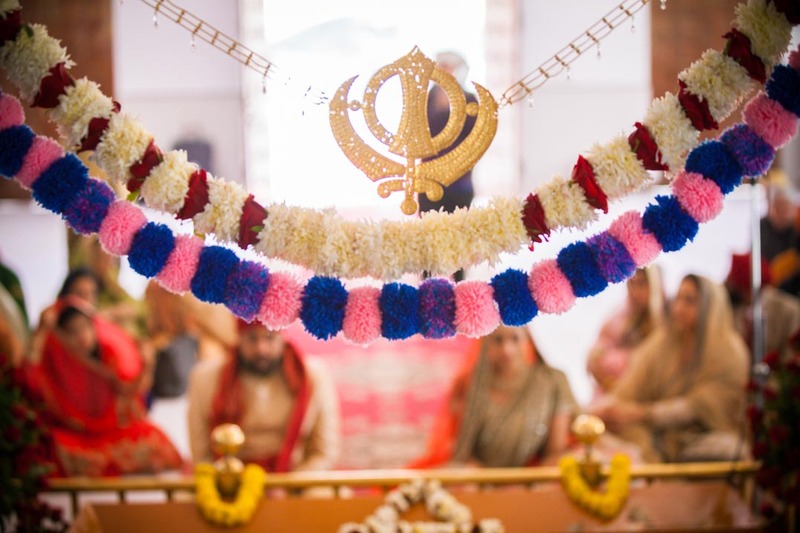 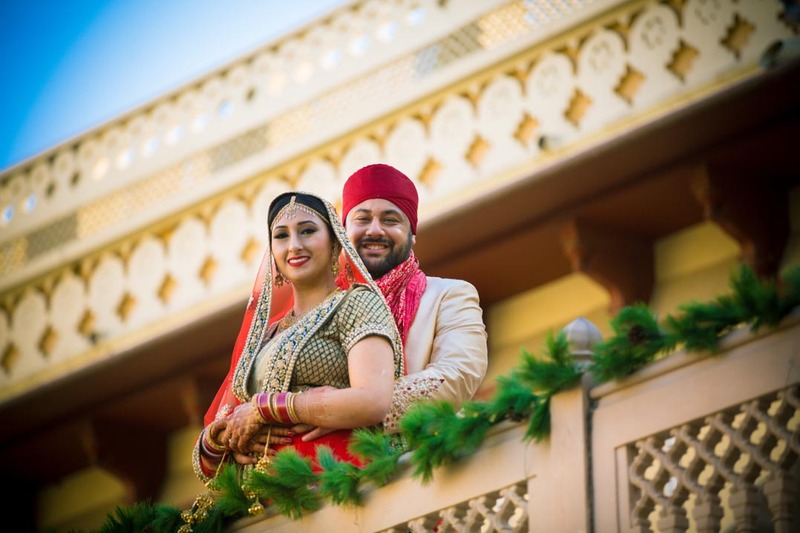 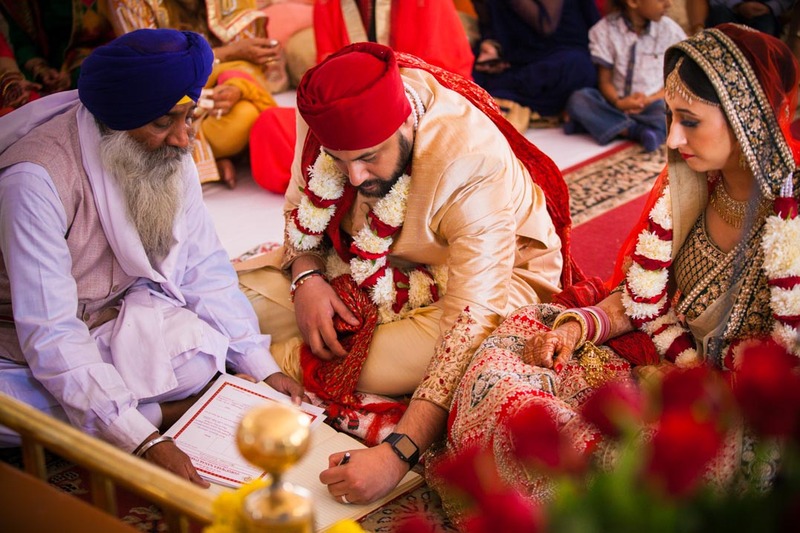 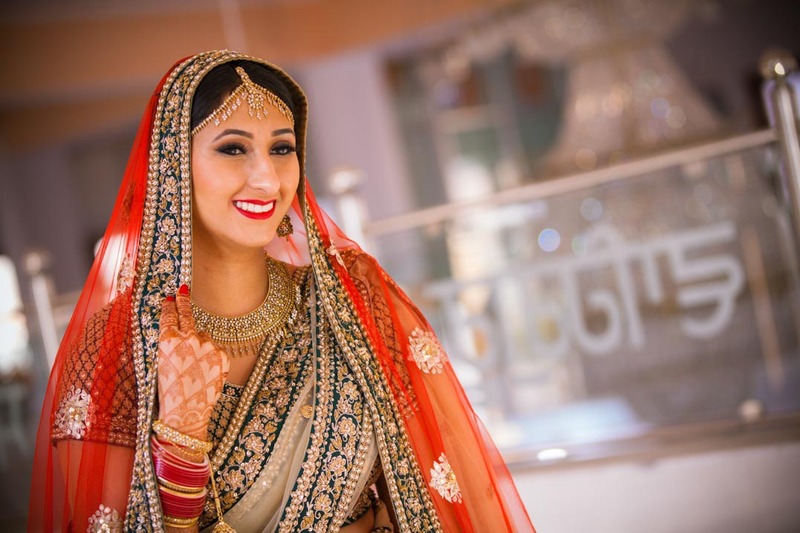 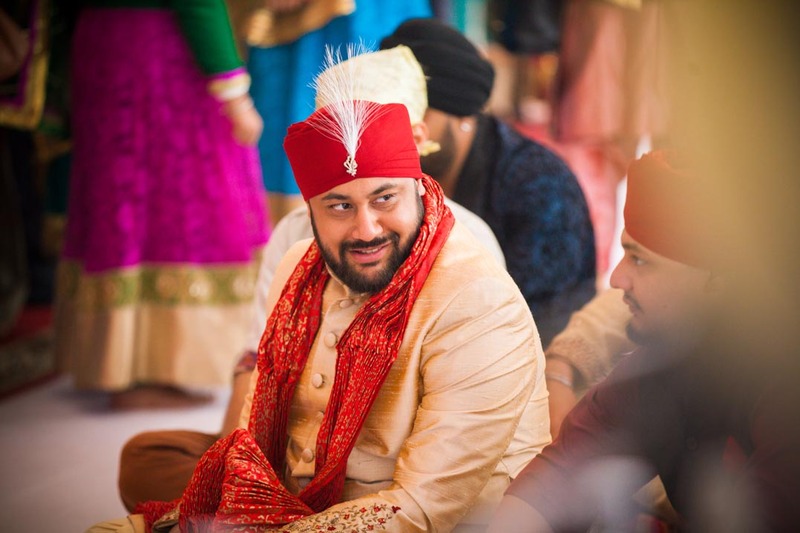 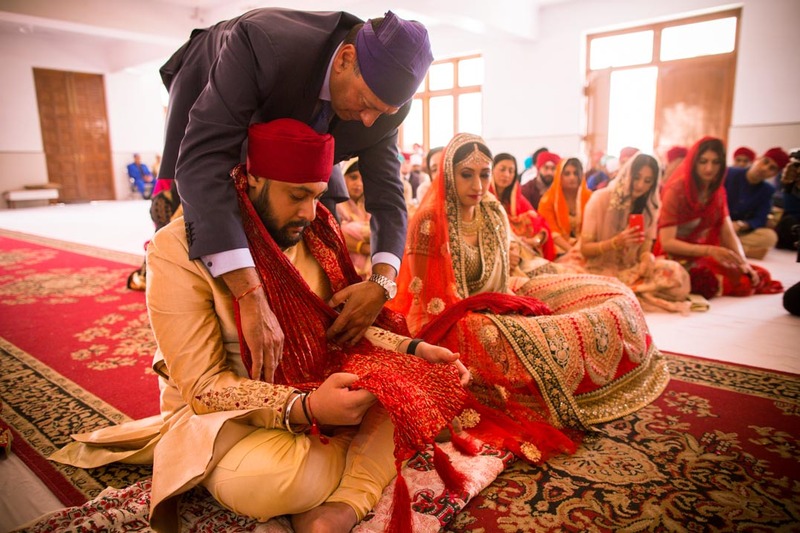 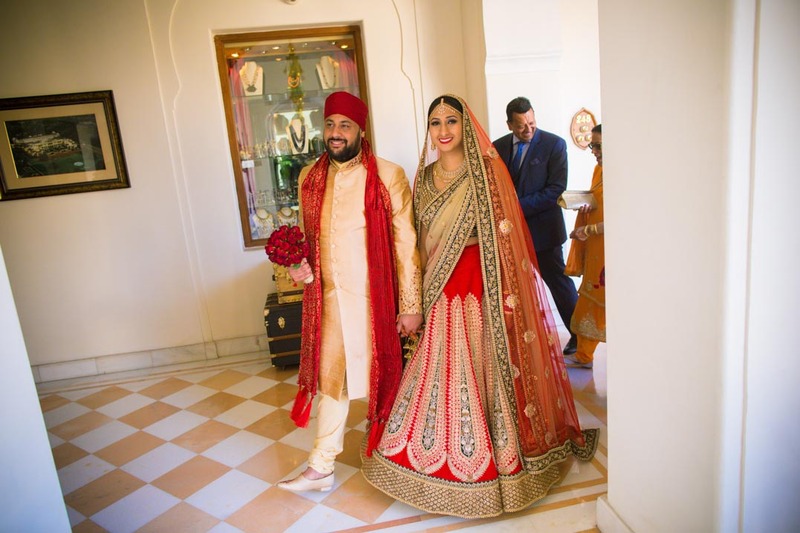 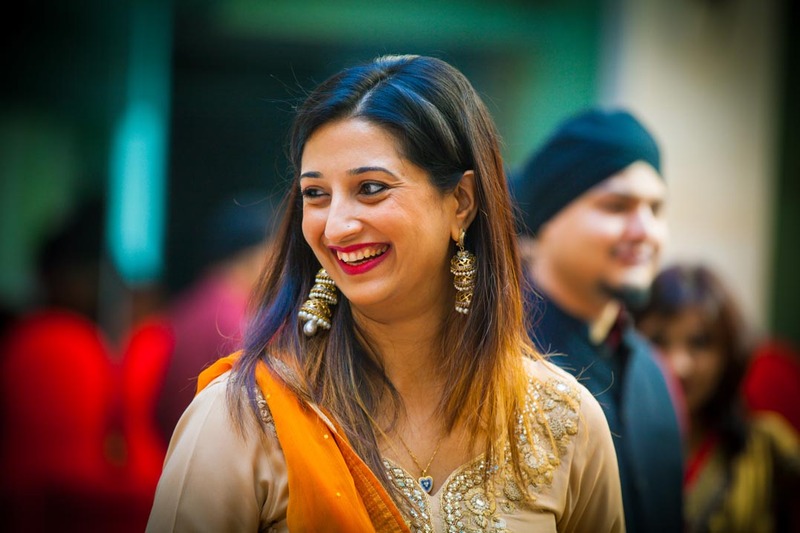 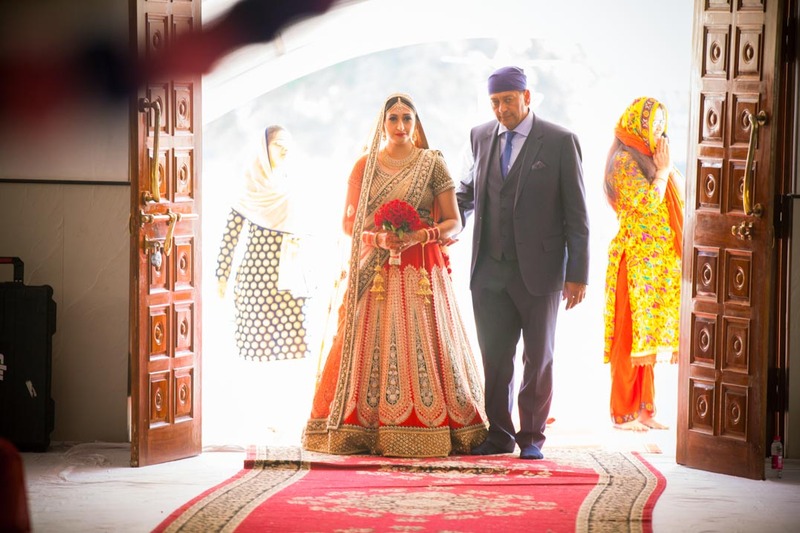 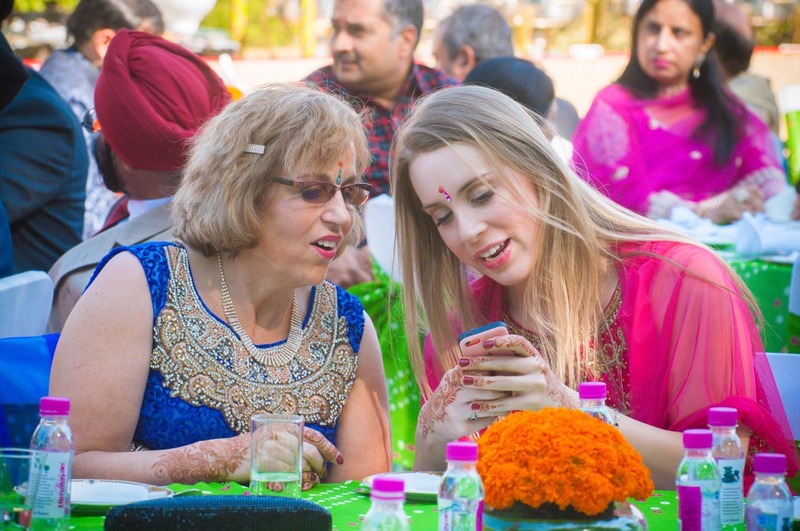 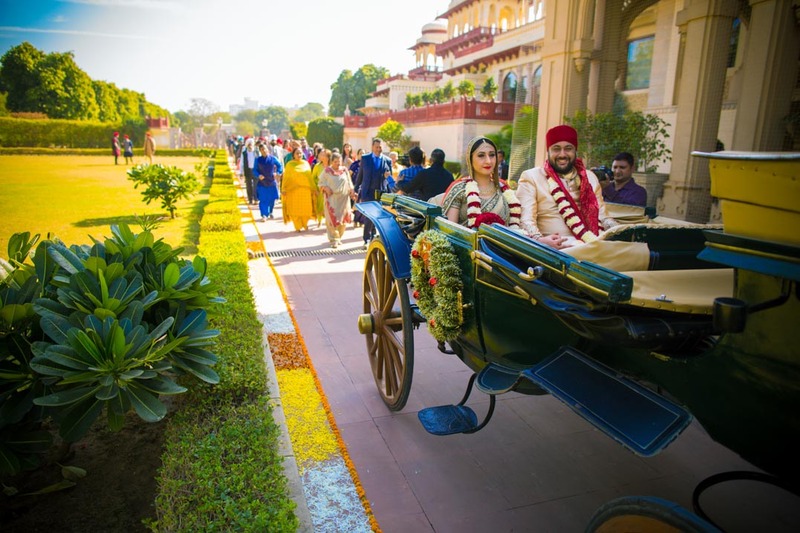 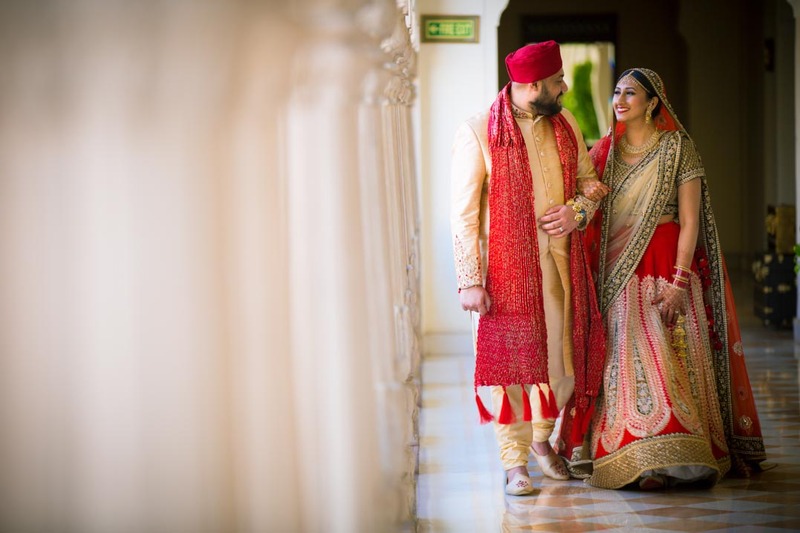 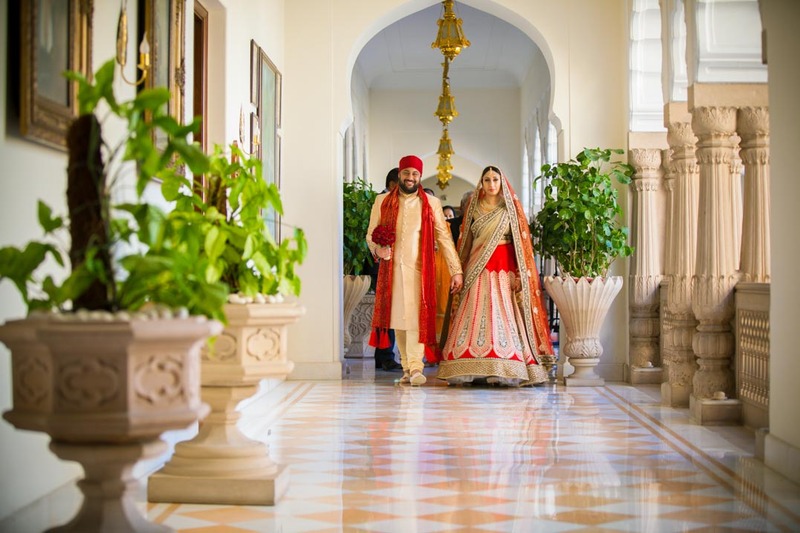 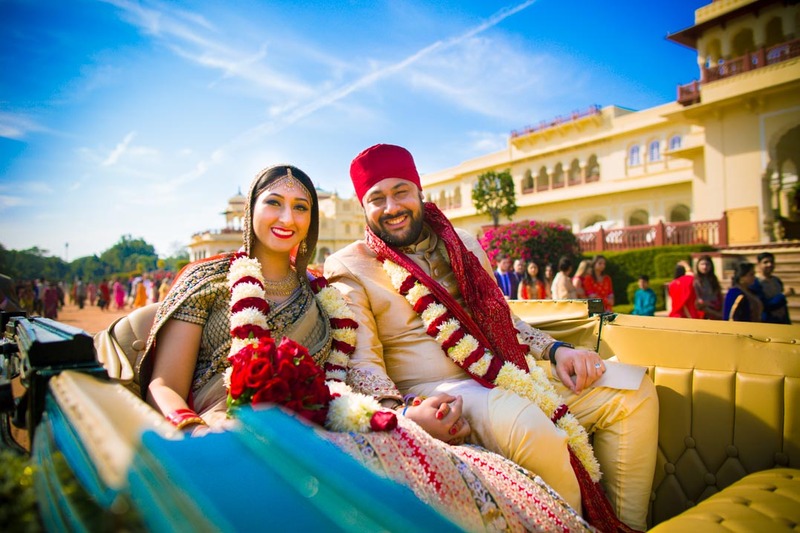 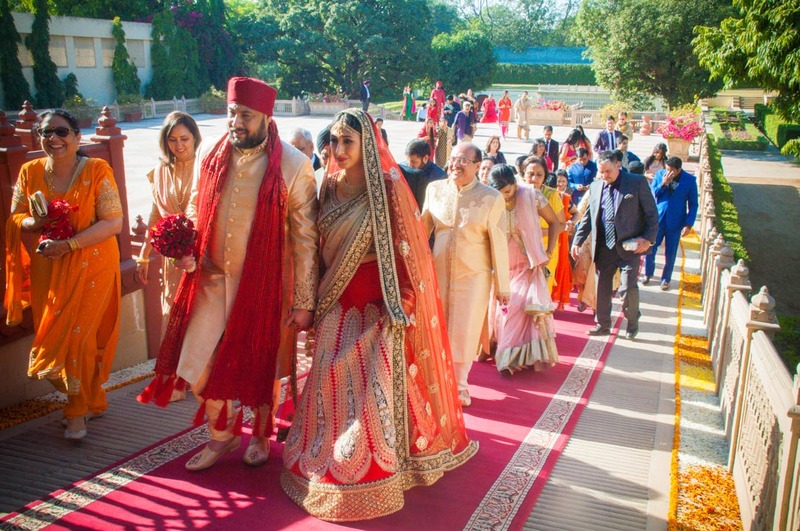 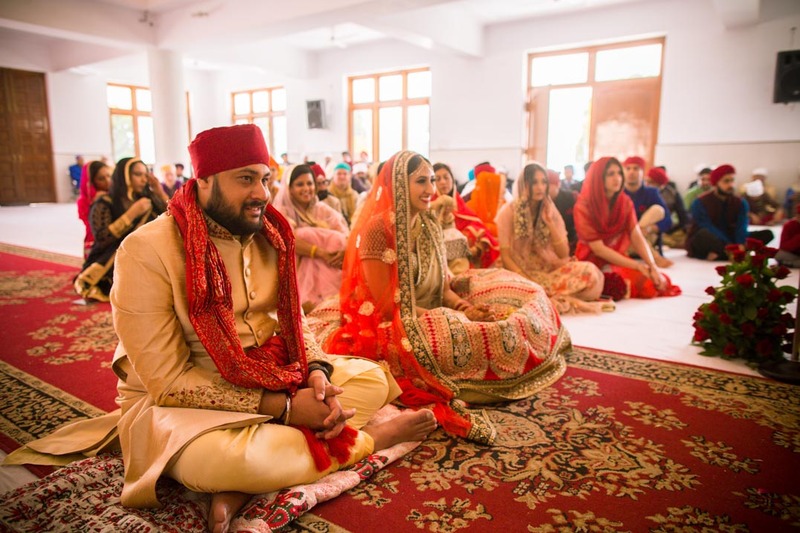 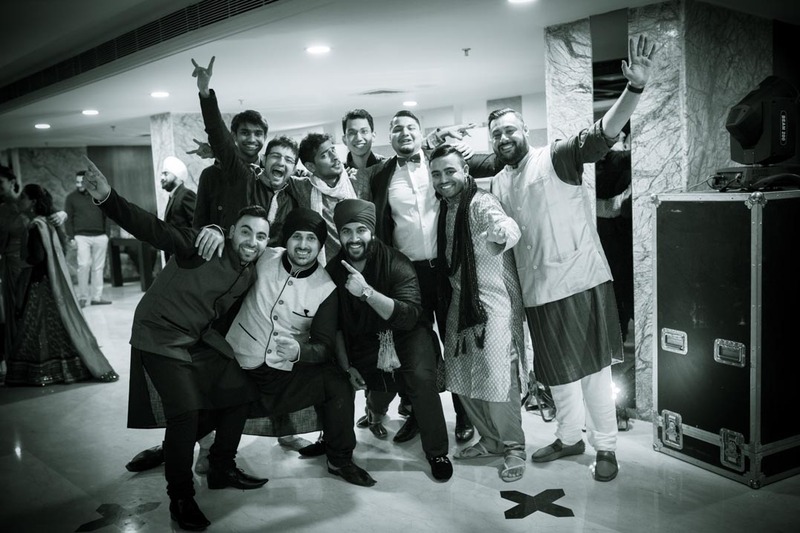 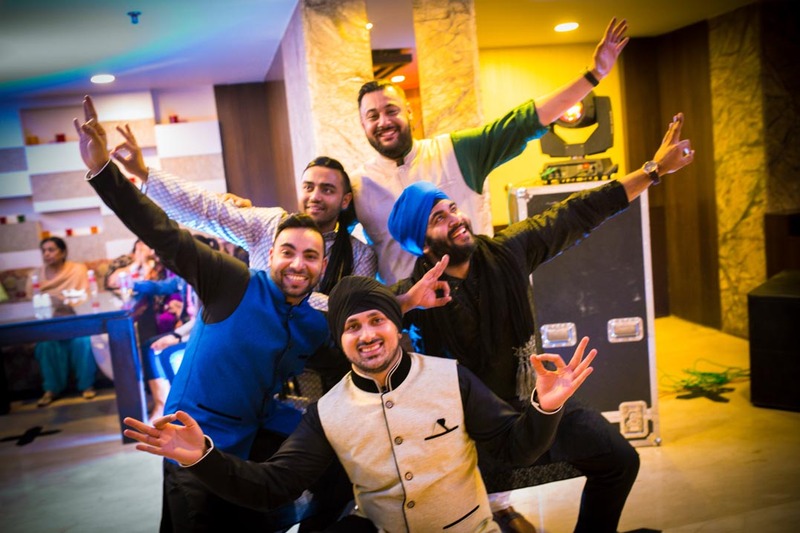 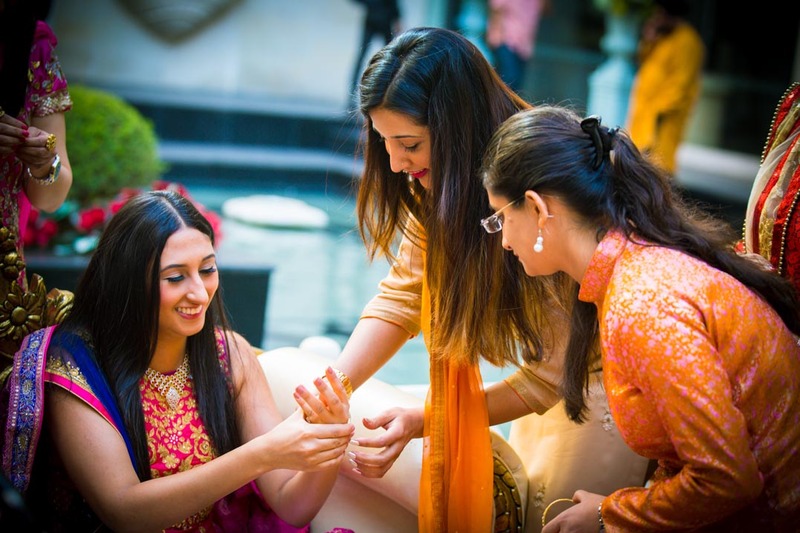 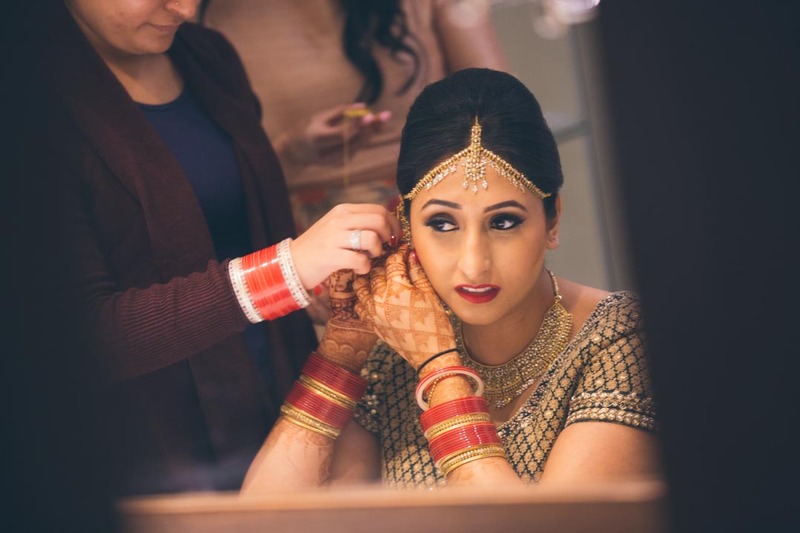 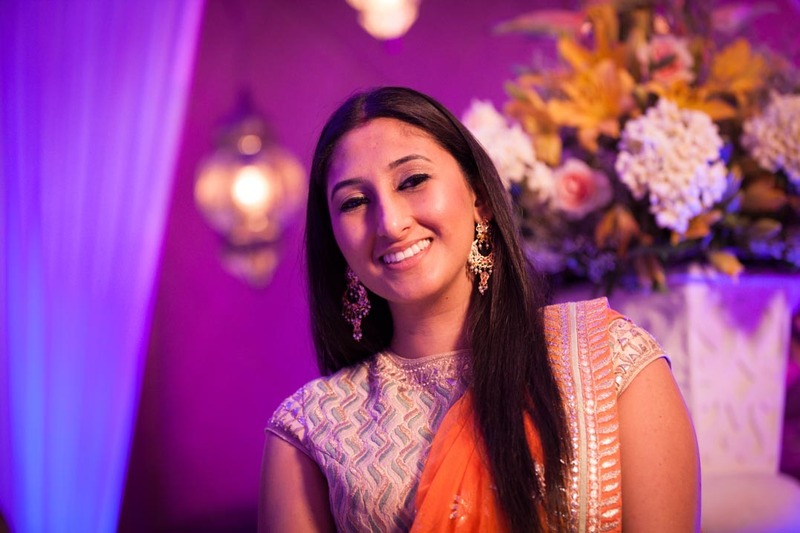 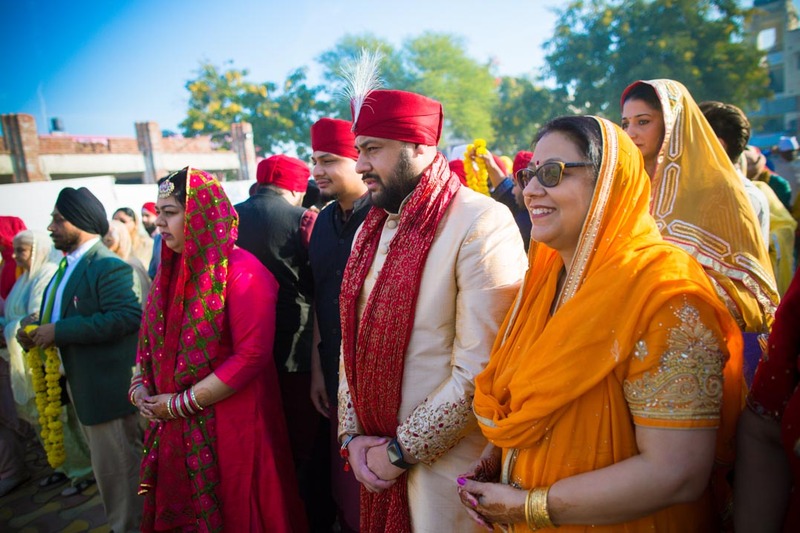 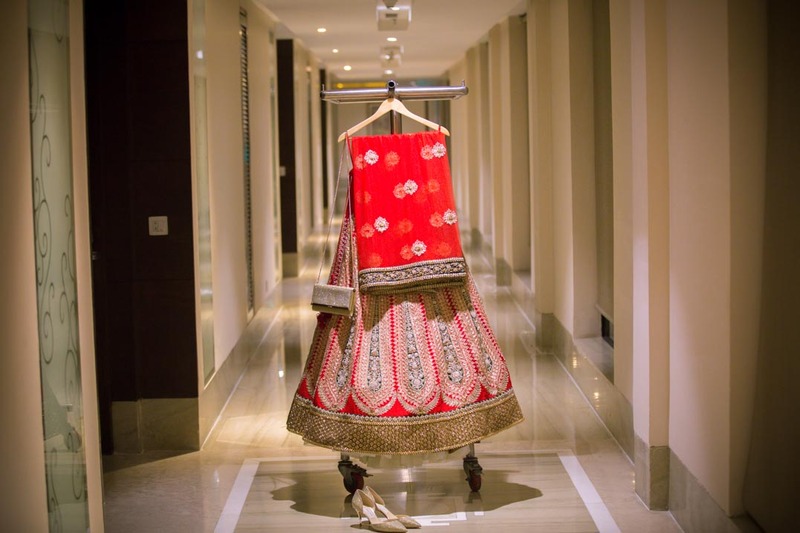 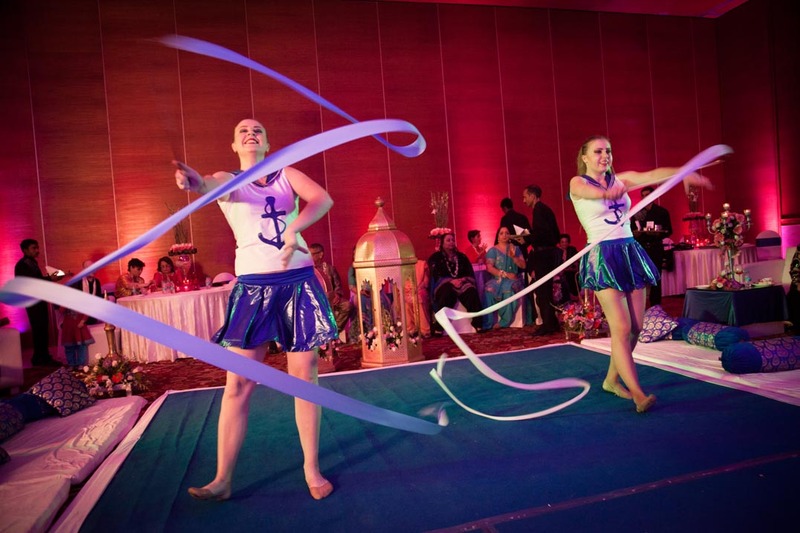 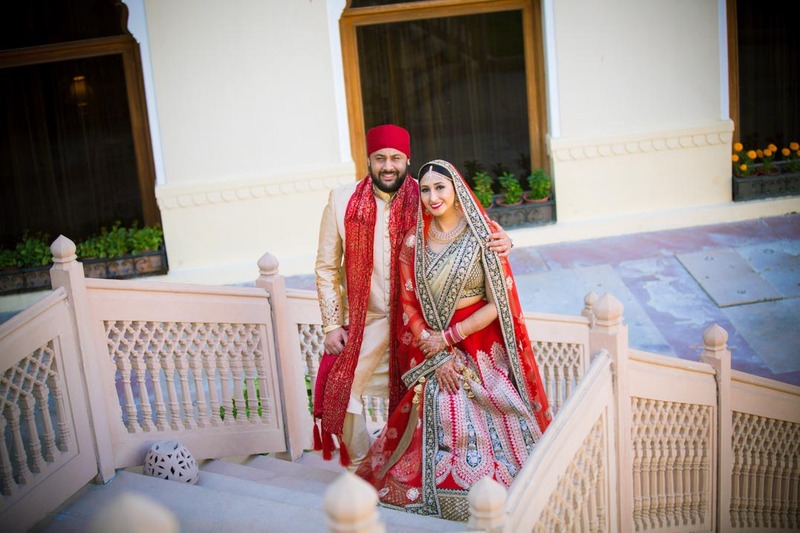 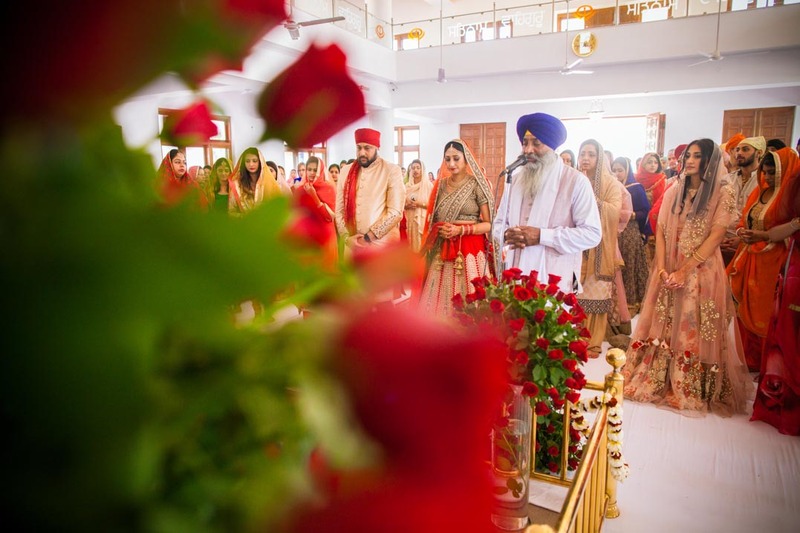 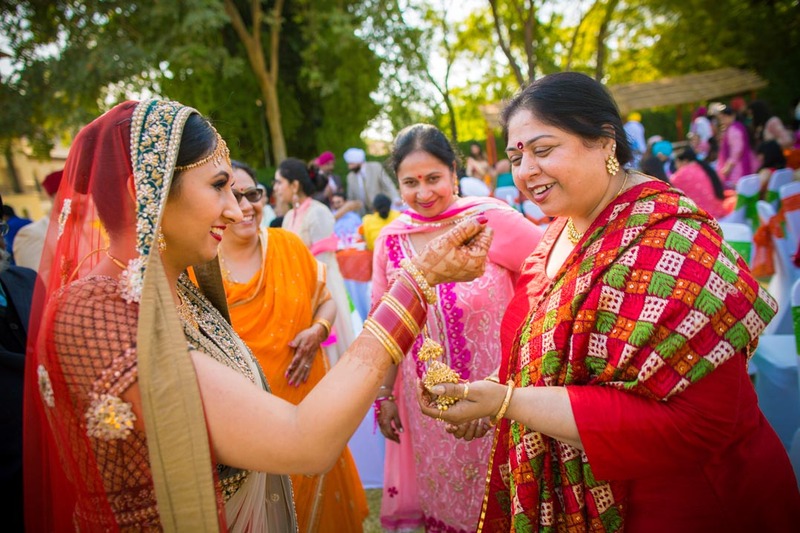 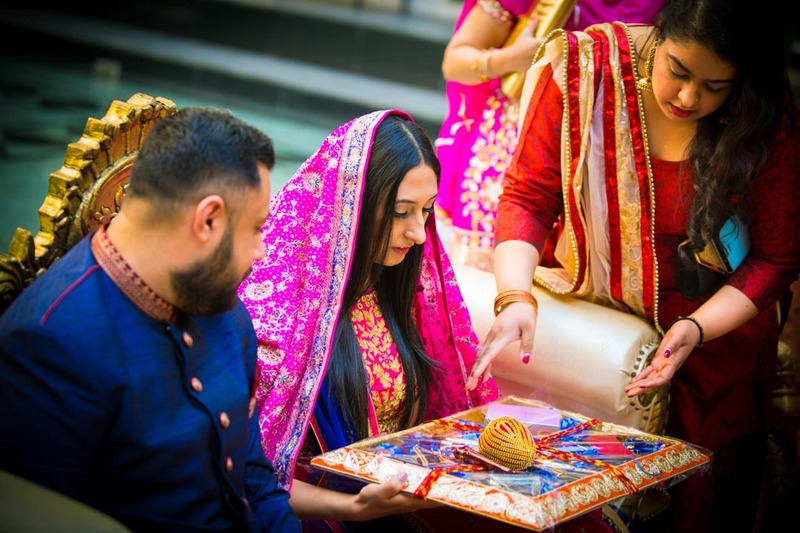 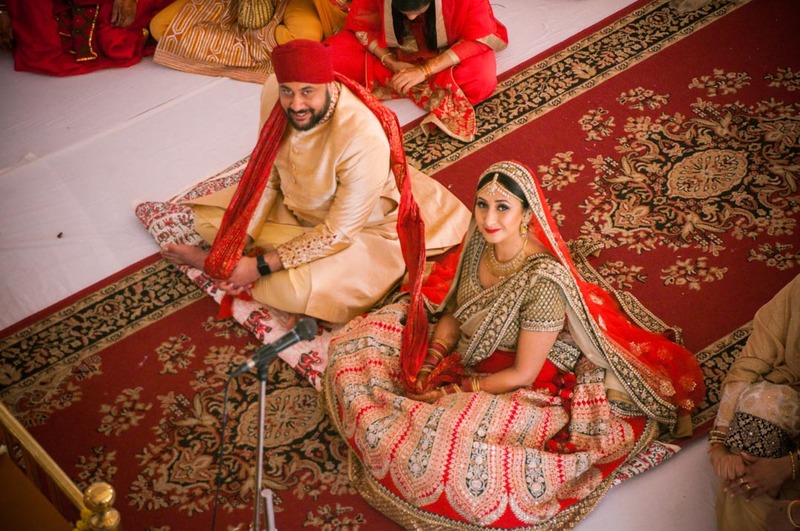 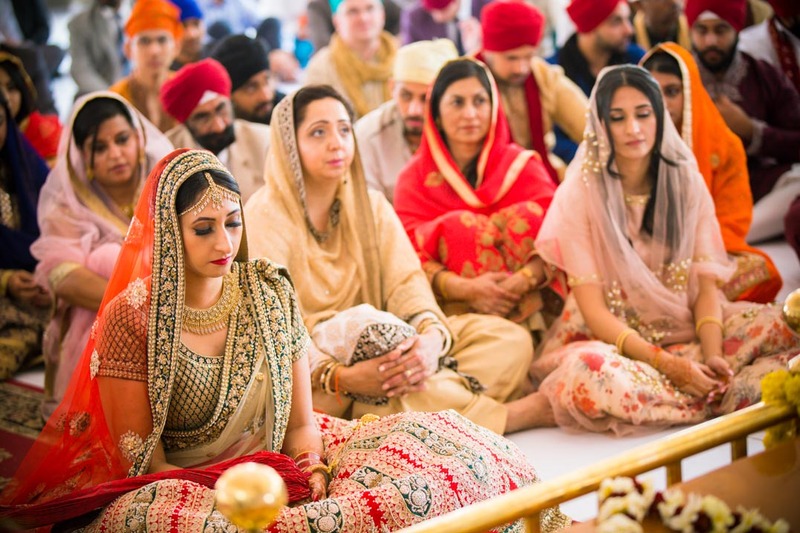 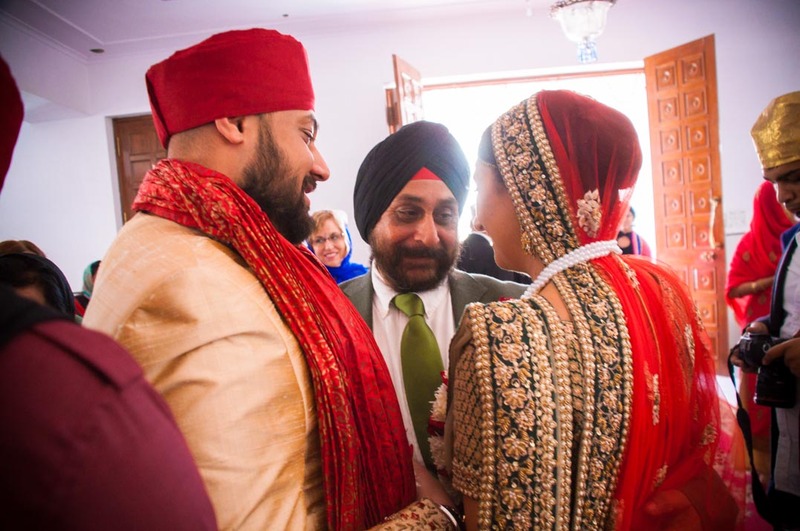 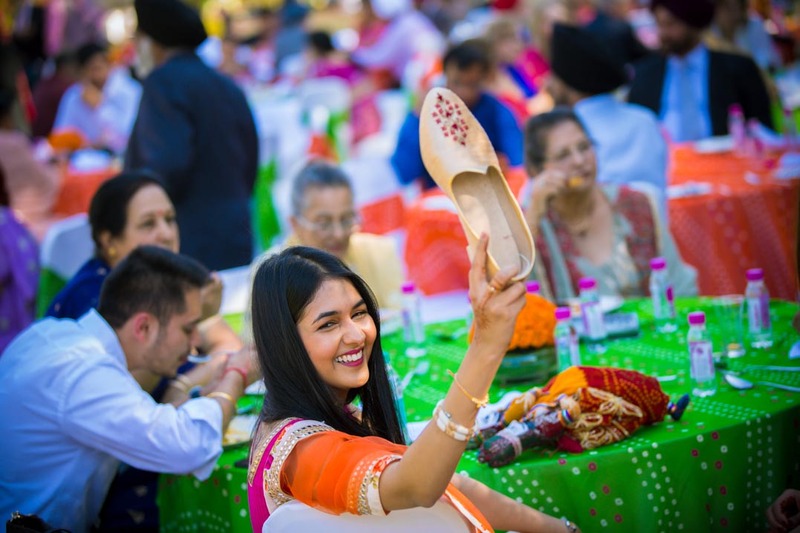 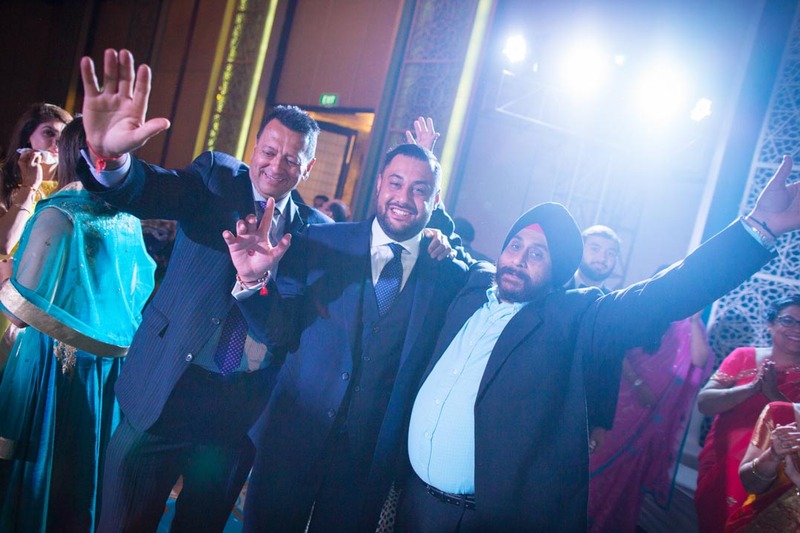 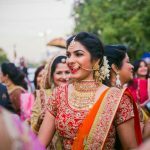 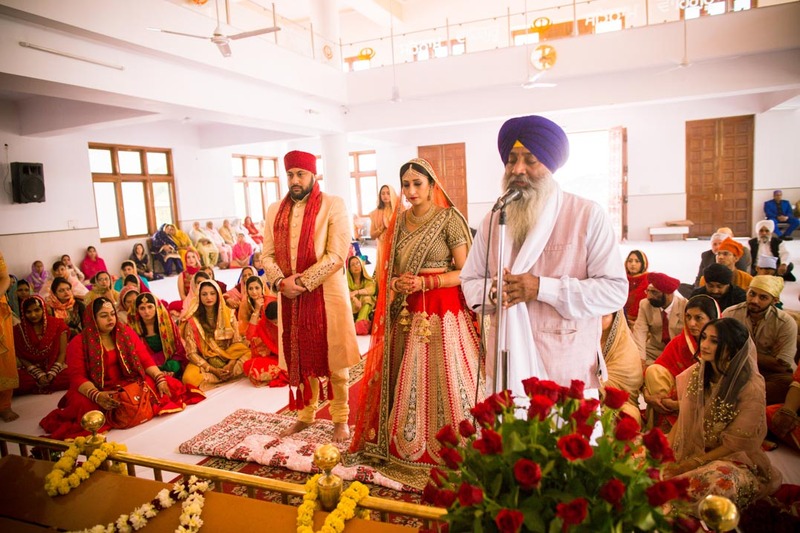 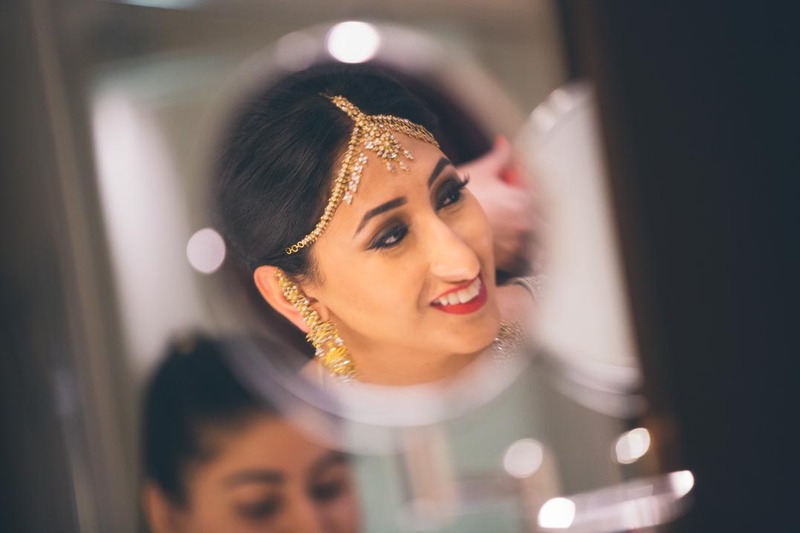 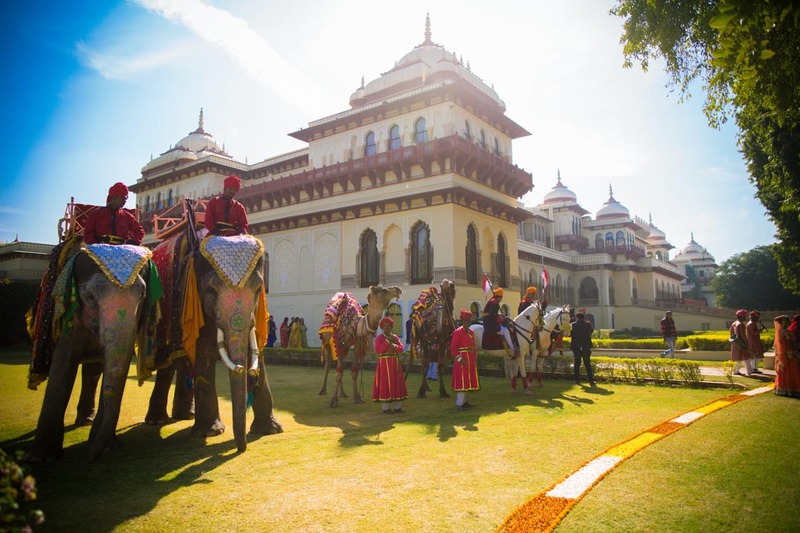 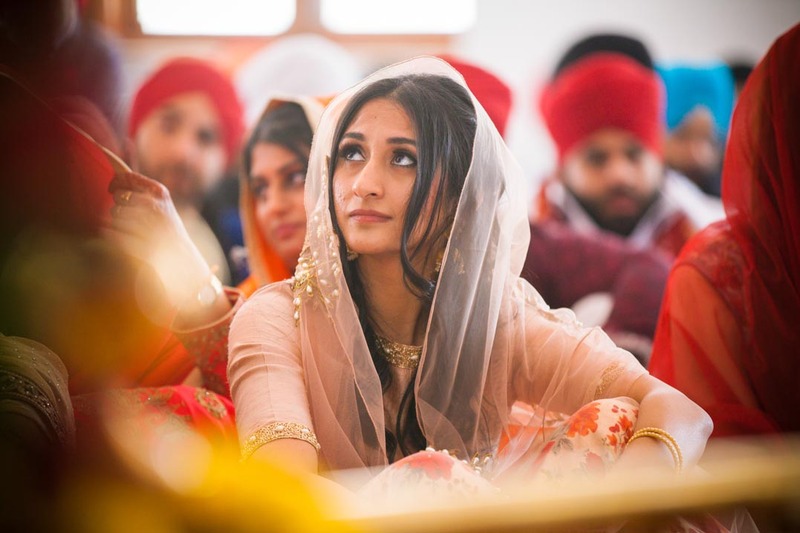 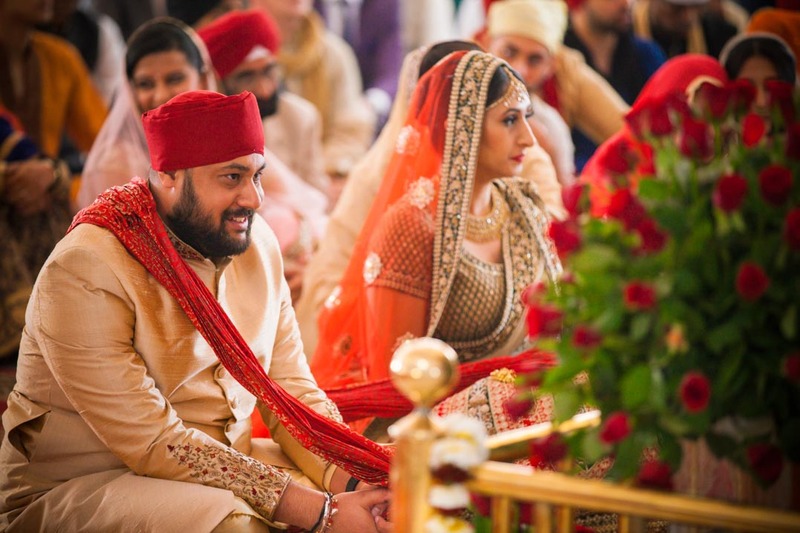 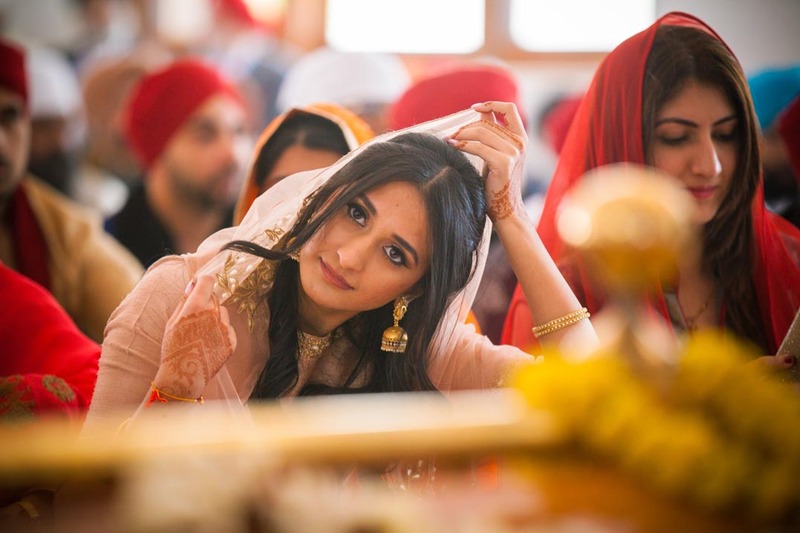 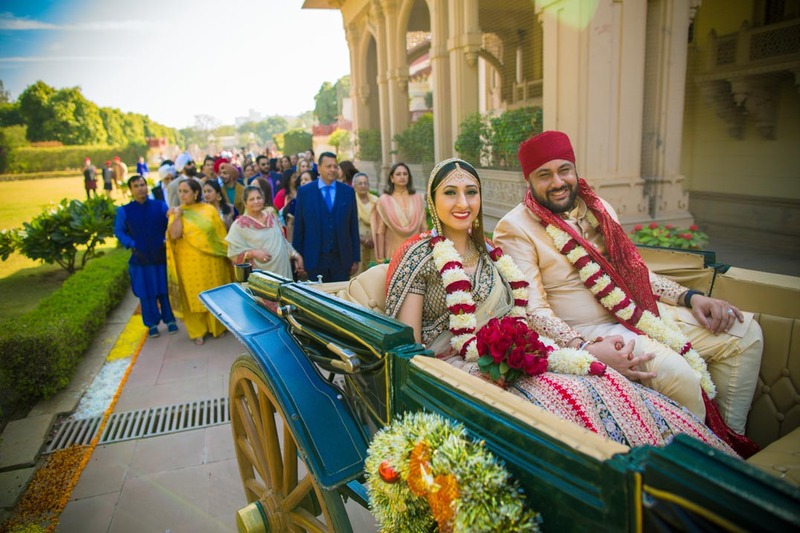 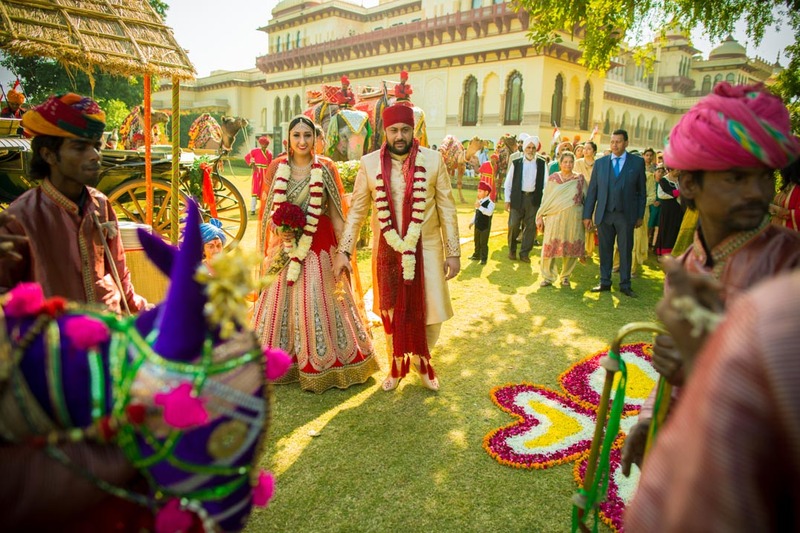 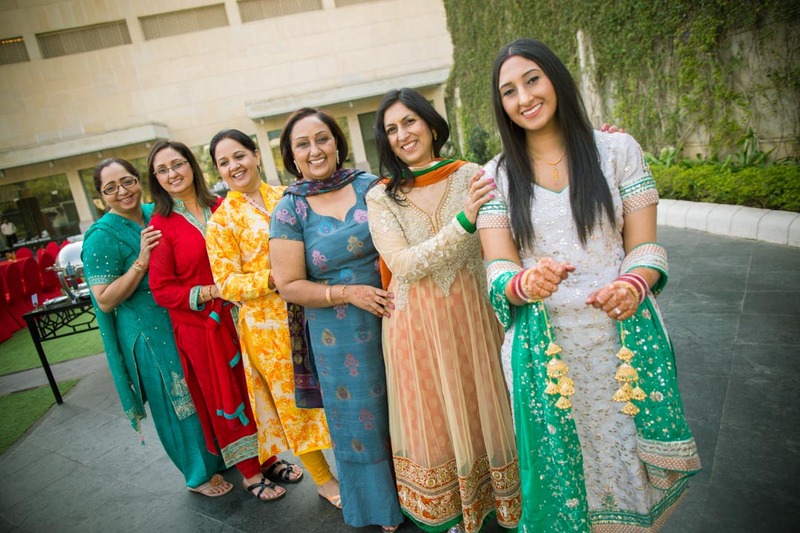 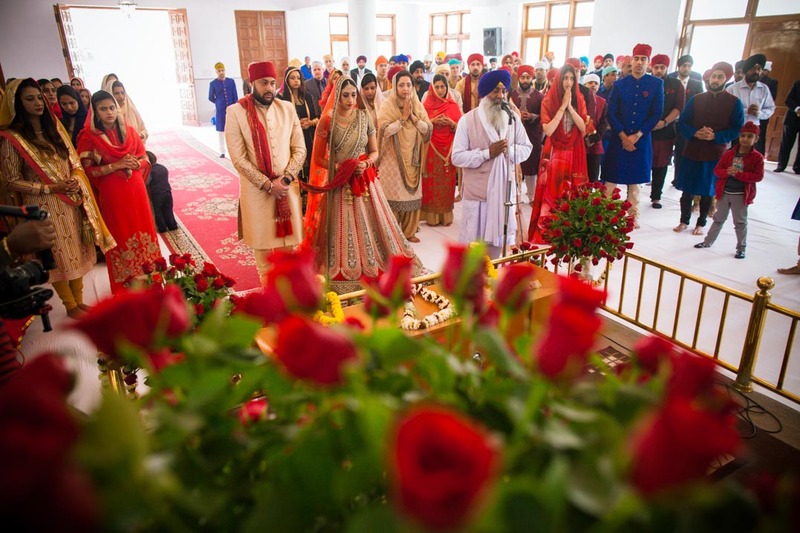 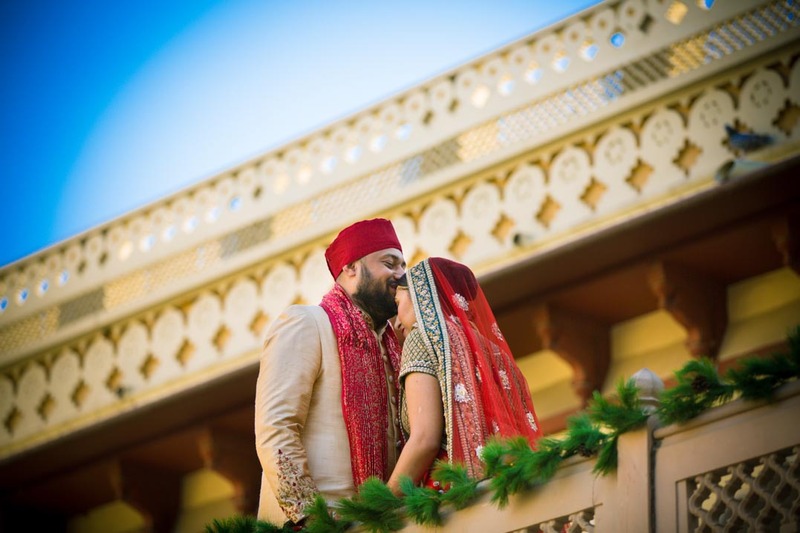 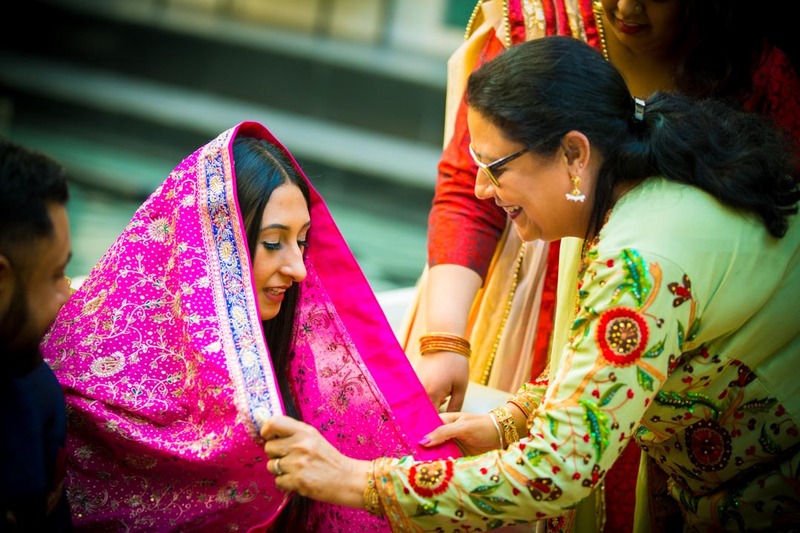 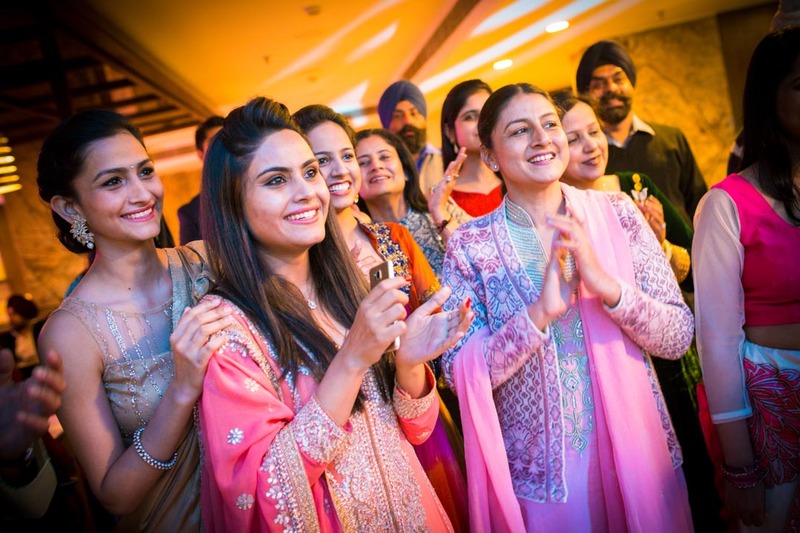 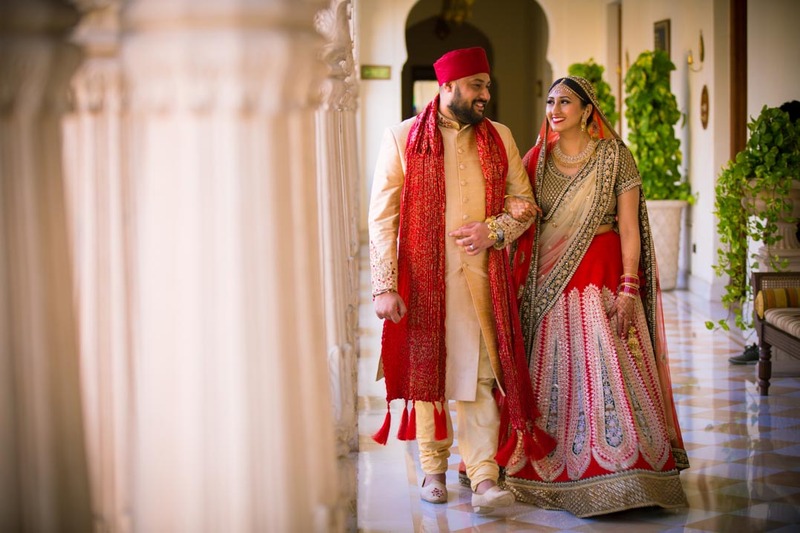 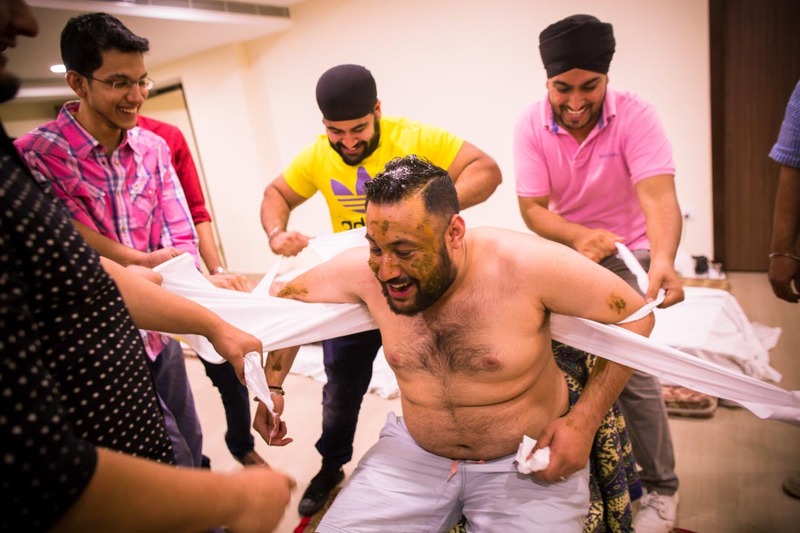 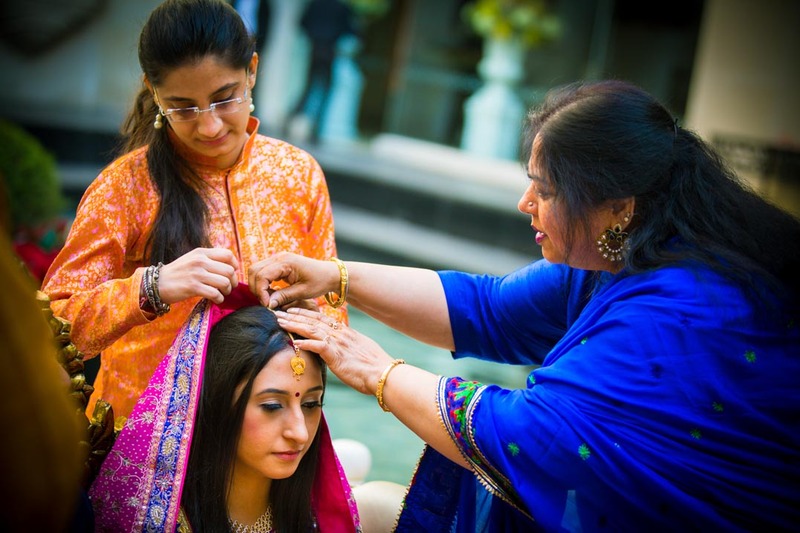 Take a walk through this Maharaja style Punjabi sikh wedding tale and immerse yourself into a wedding festivities which will make you want to be a part of this royal affair. 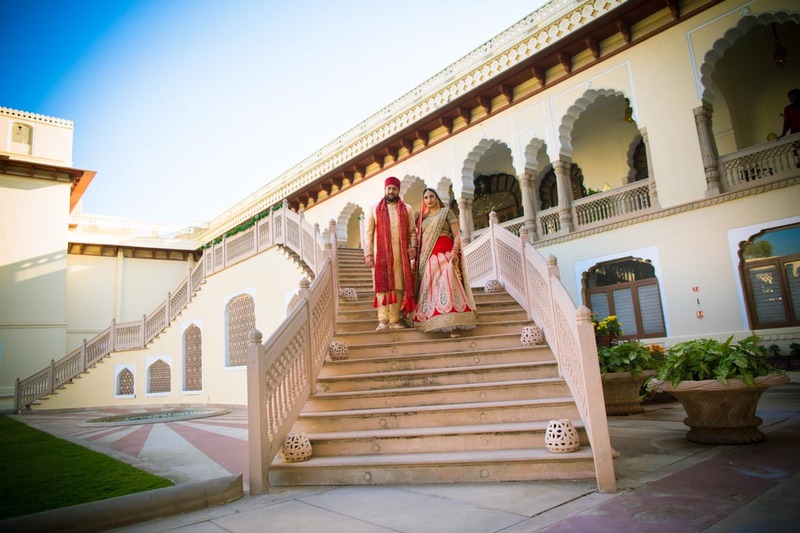 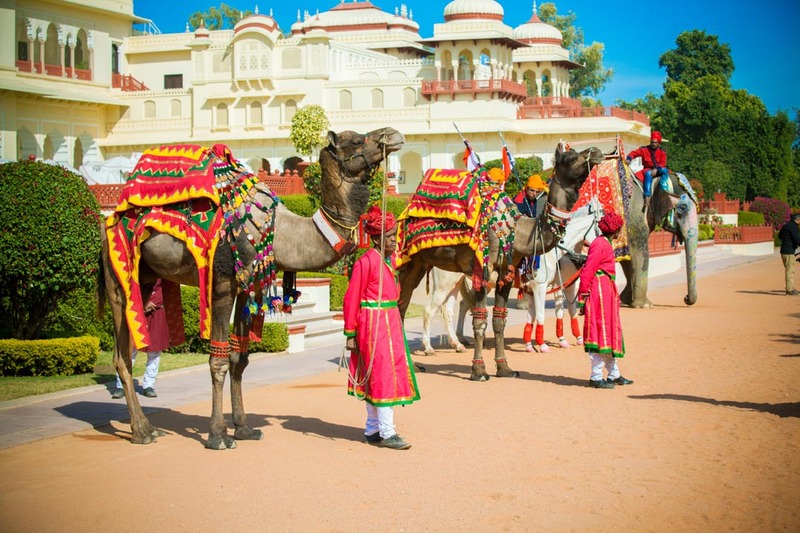 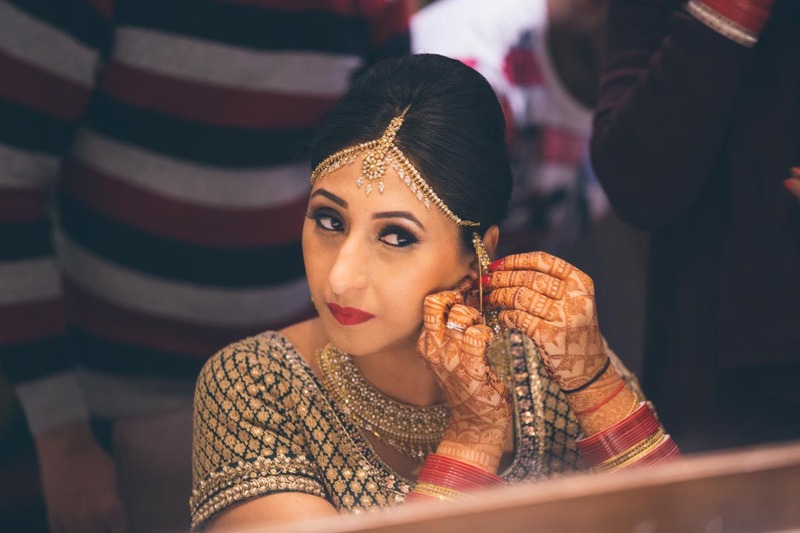 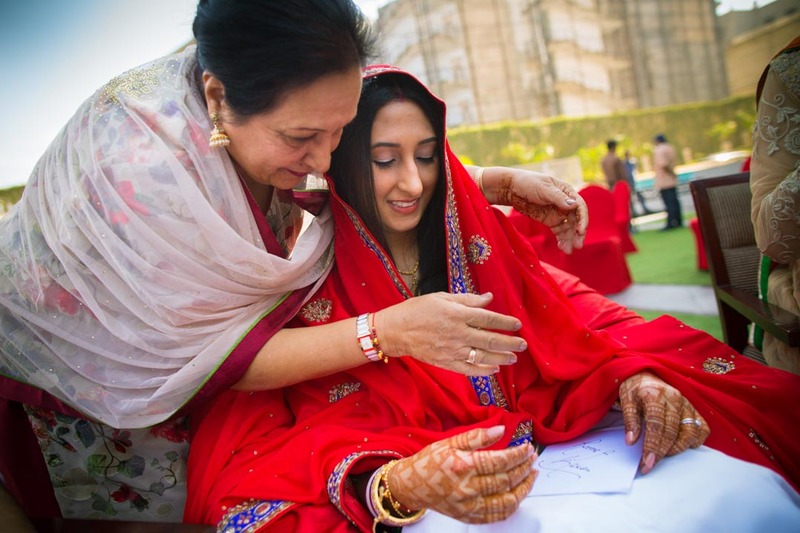 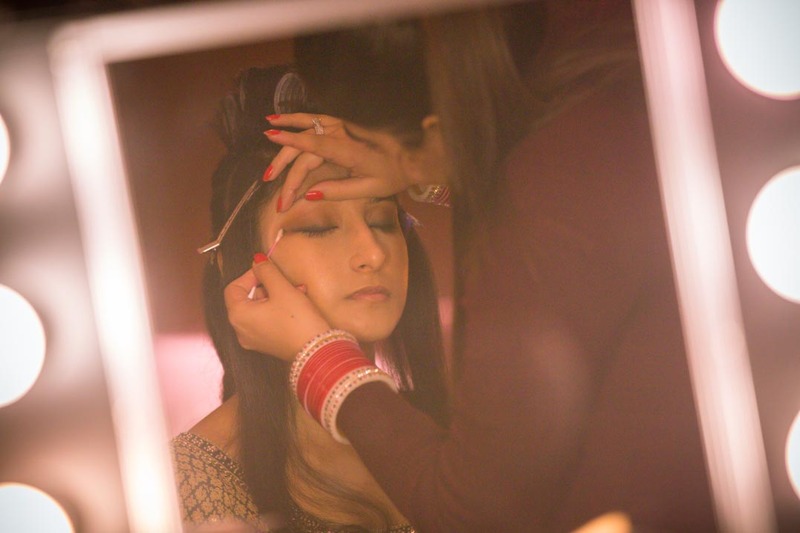 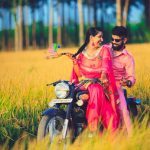 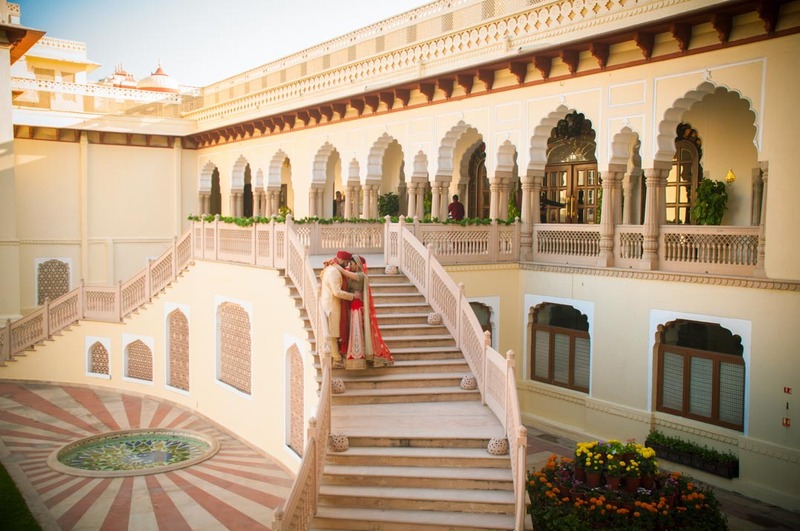 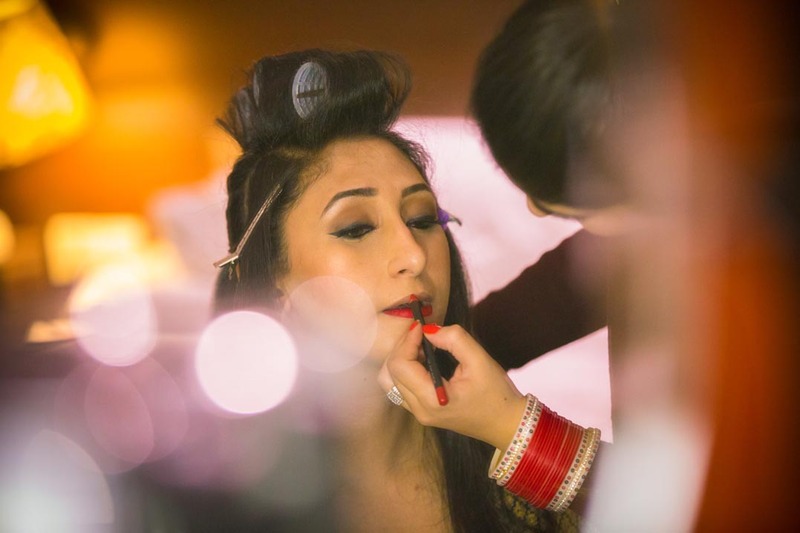 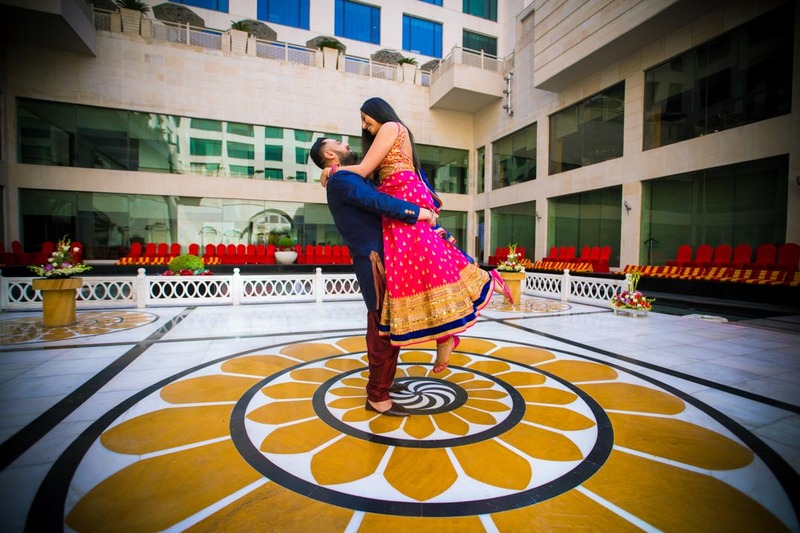 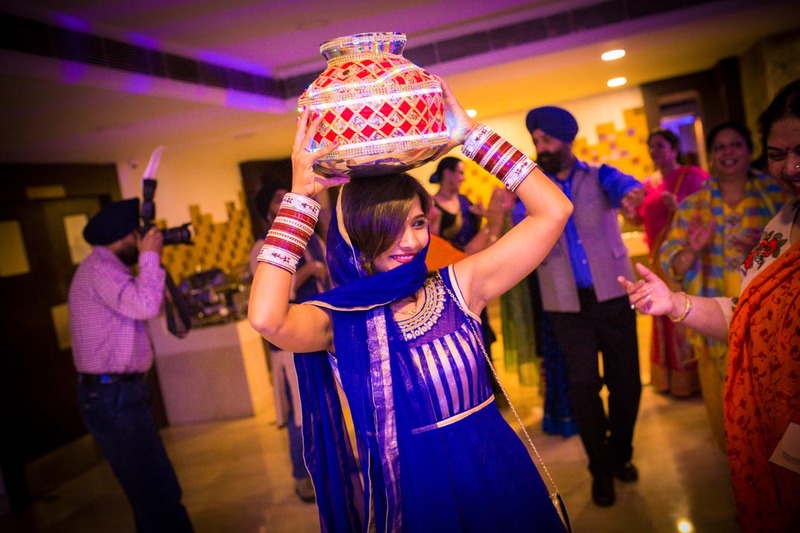 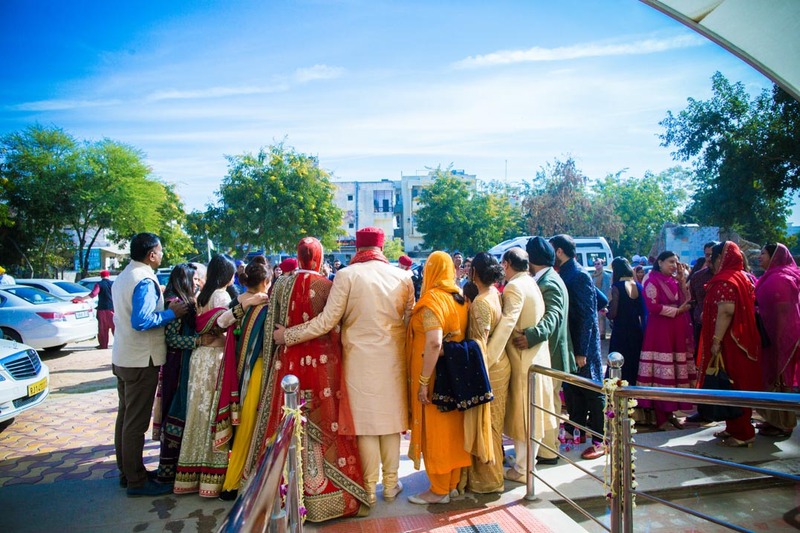 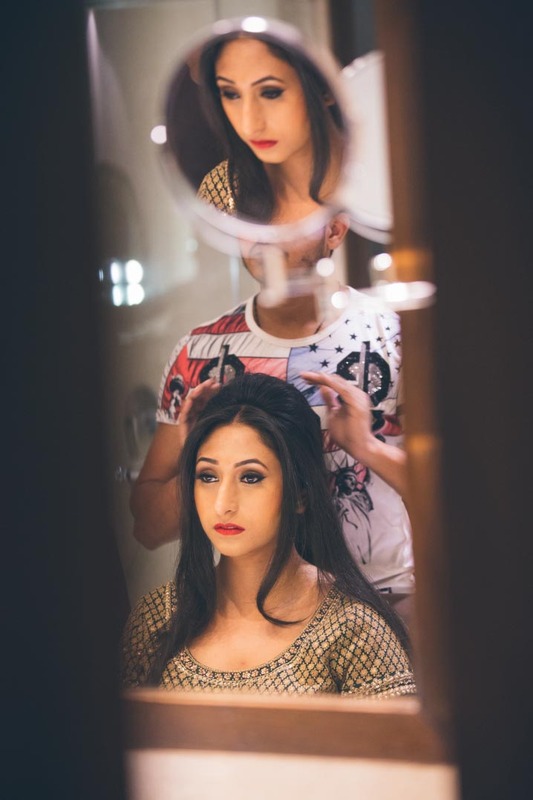 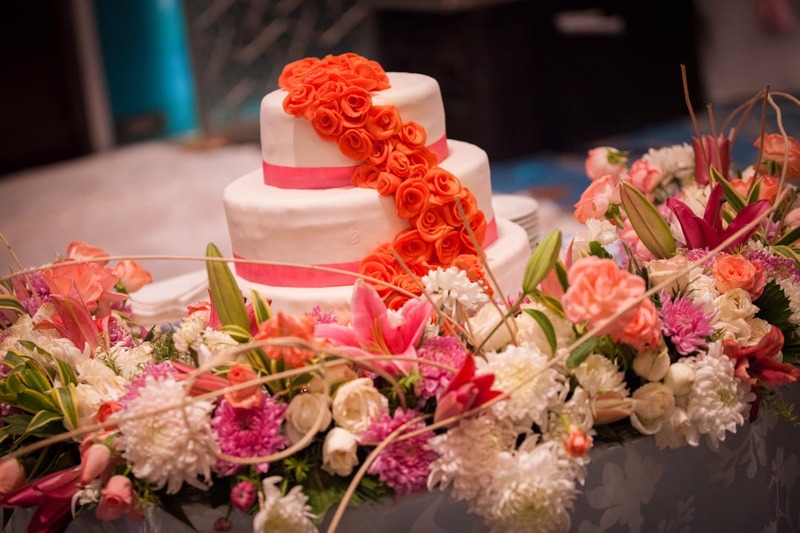 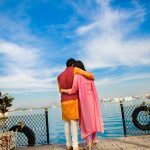 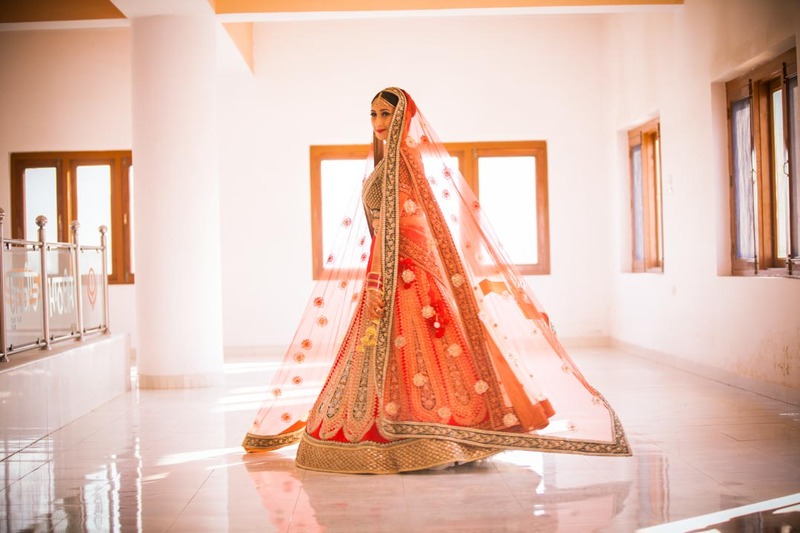 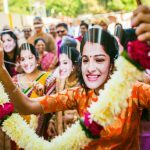 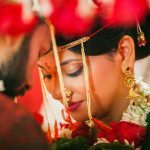 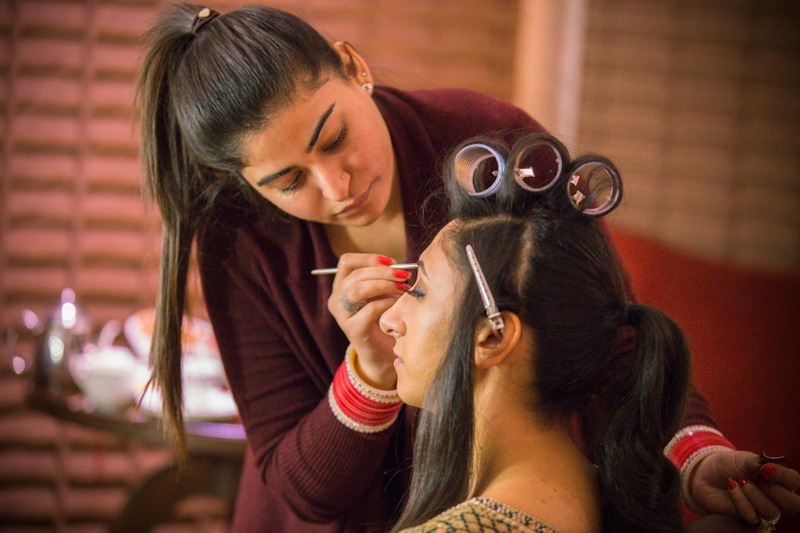 See the magnificent affair through the eyes of the best wedding photographer Jaipur.